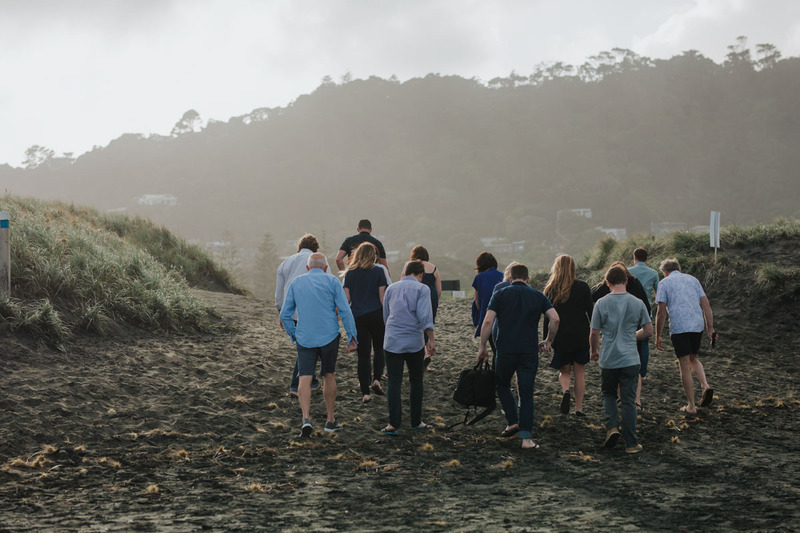 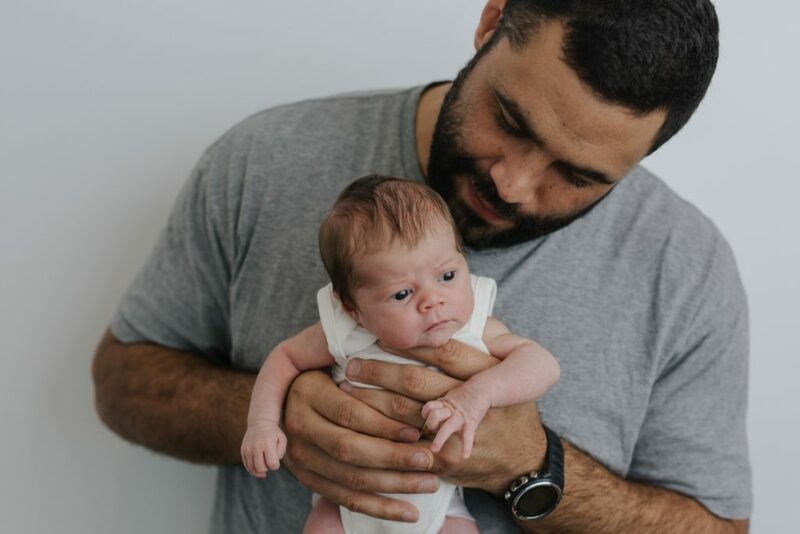 Heading out with your baby might seem a bit too much in the first few weeks, which is why I am fully mobile across Auckland. 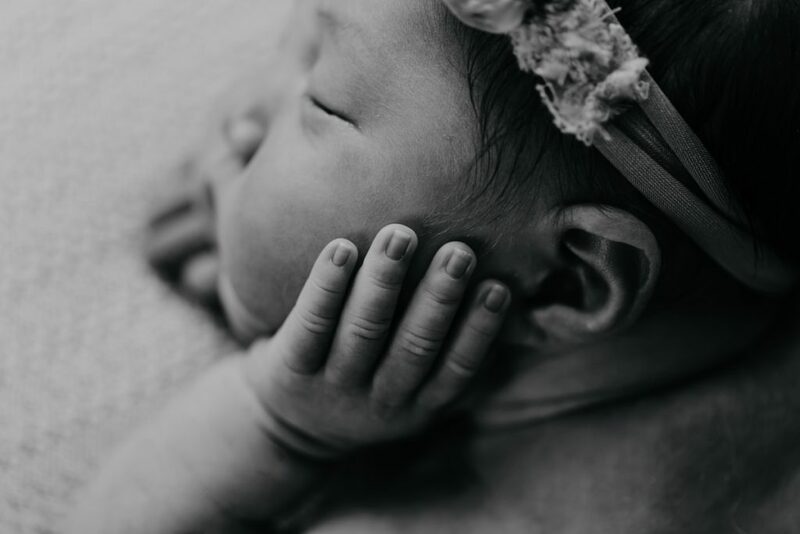 All my newborn packages include beautifully edited digital files. 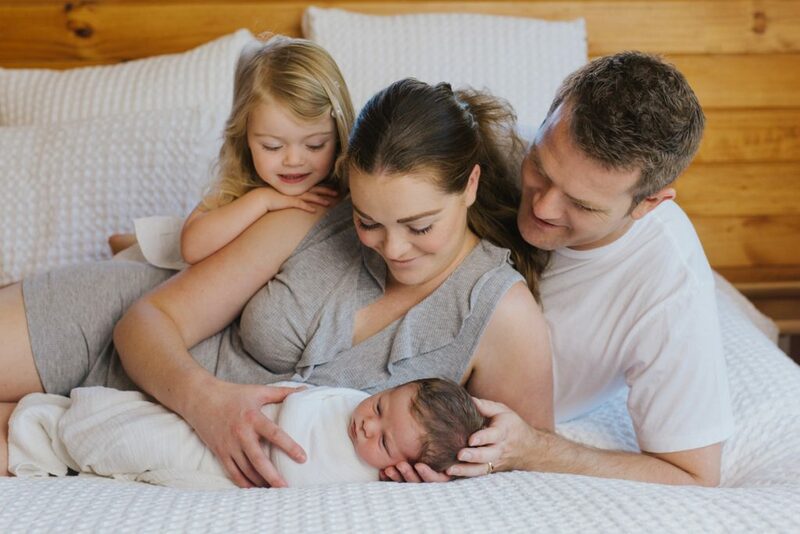 I offer professional printing and albums as an optional extra. 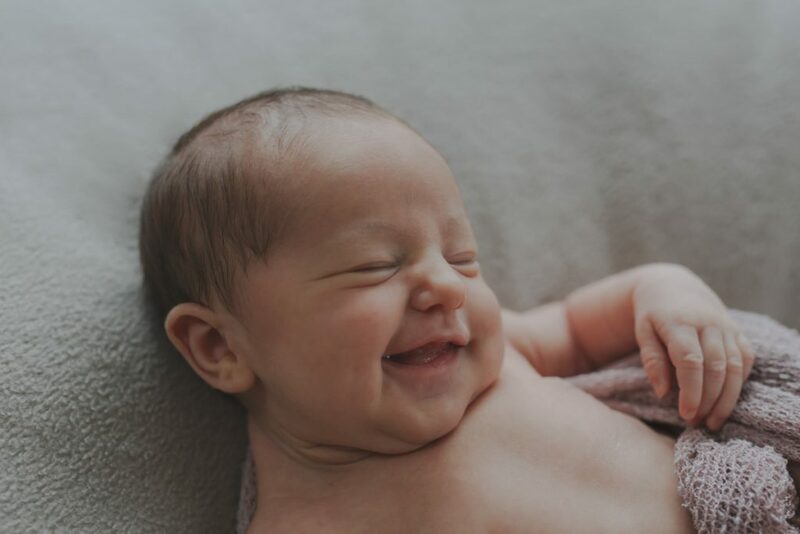 There is nothing more precious than the birth of your child. 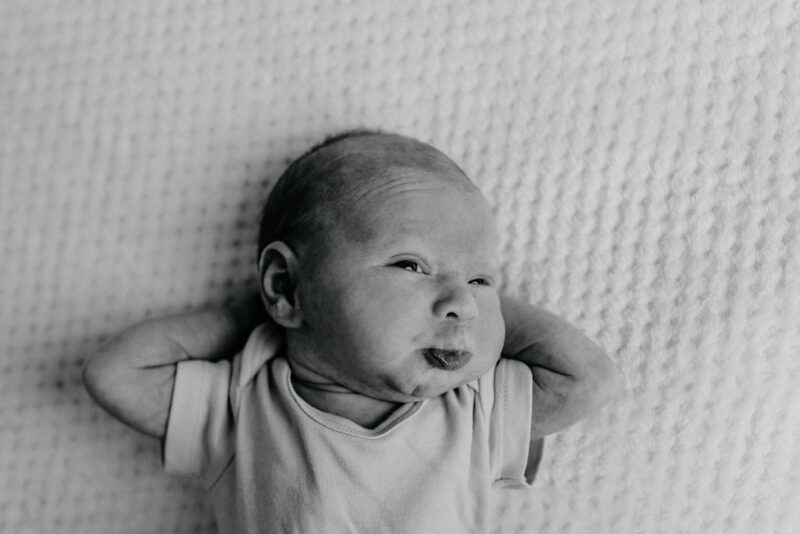 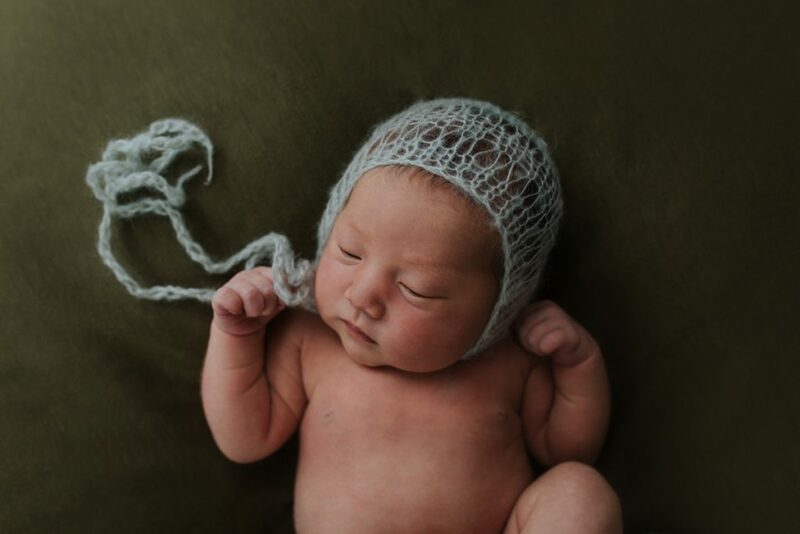 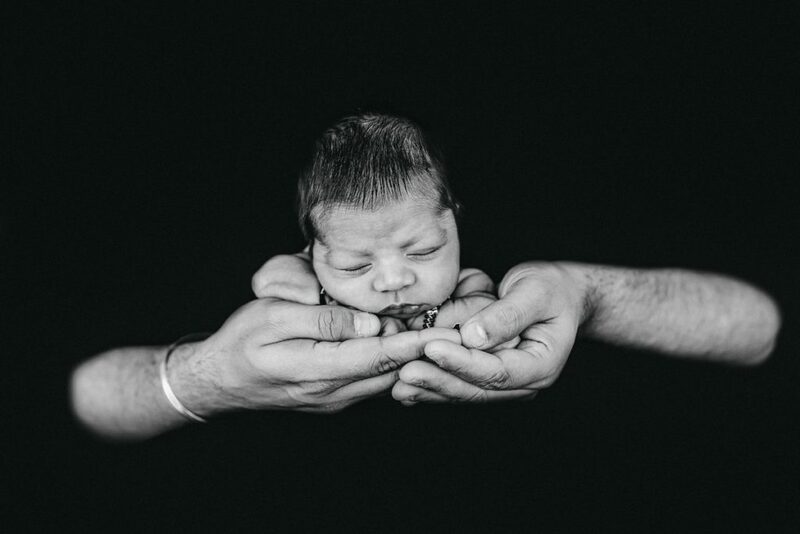 Newborn photography is a wonderful record of this magical time. 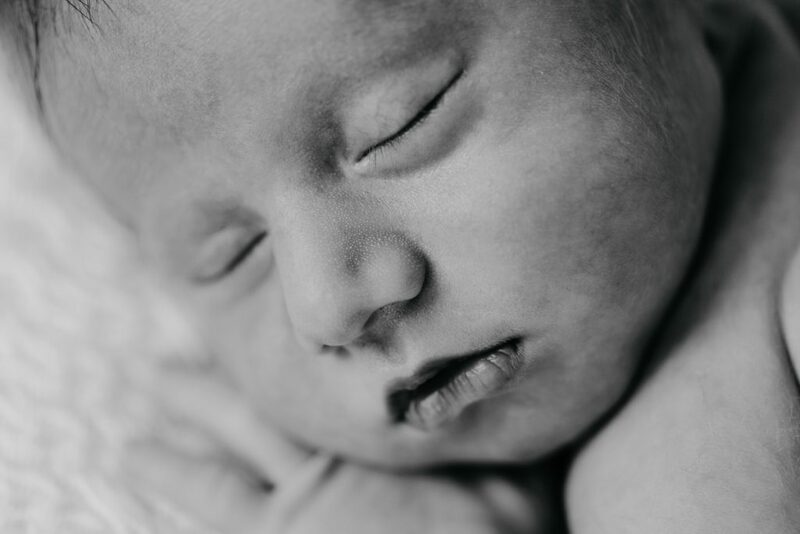 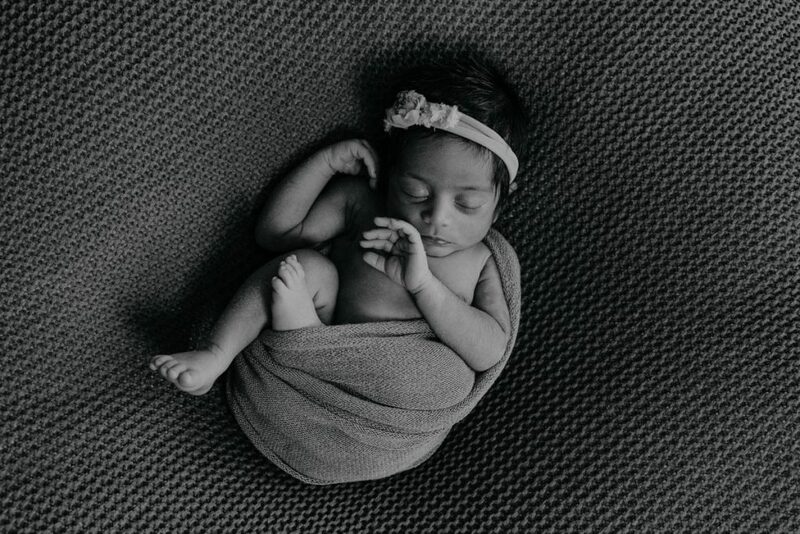 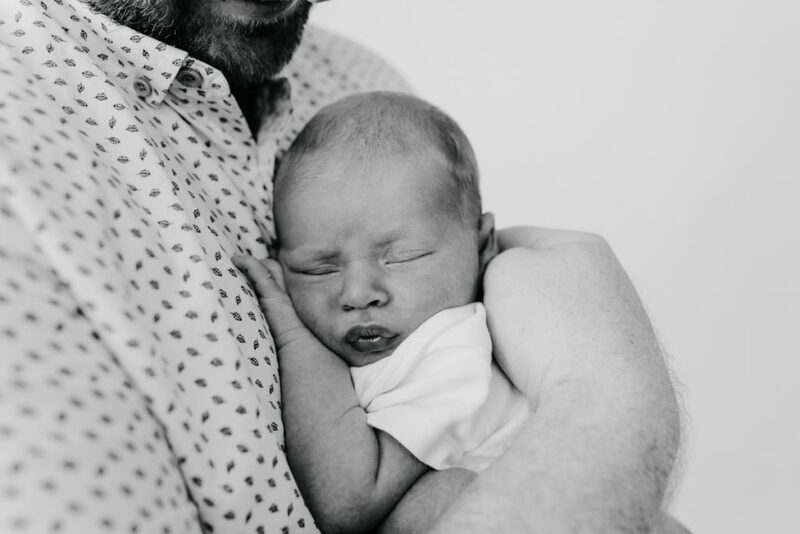 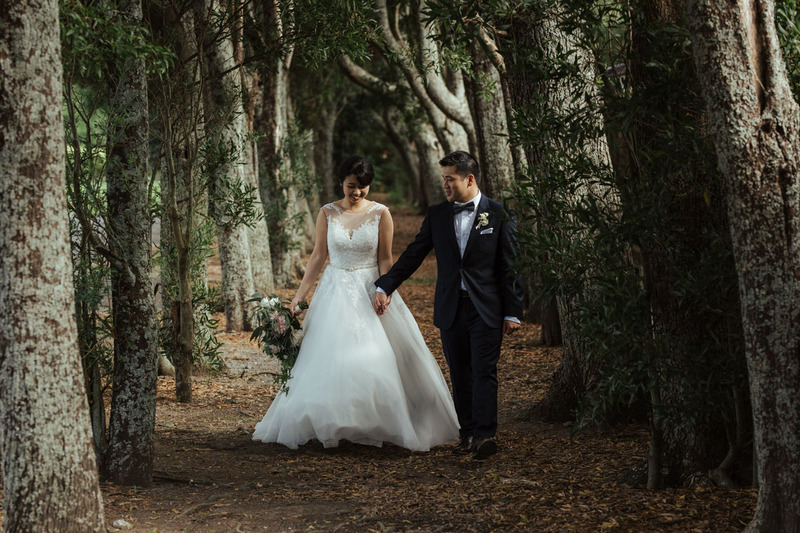 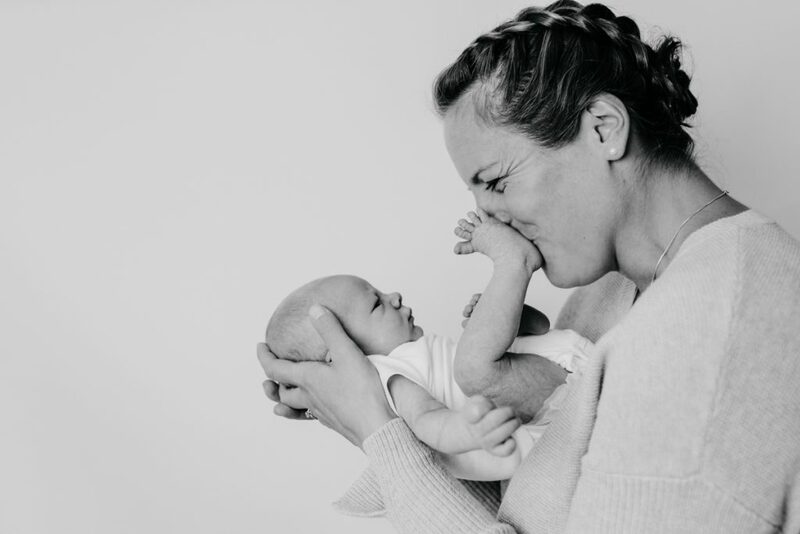 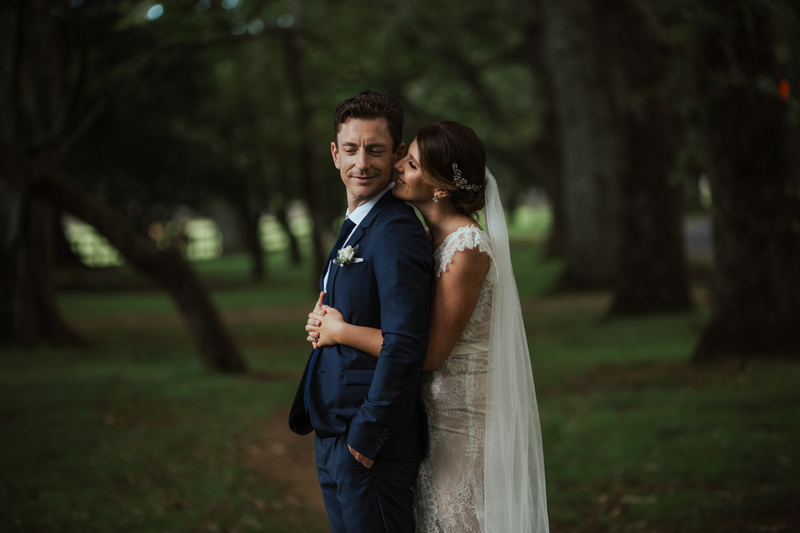 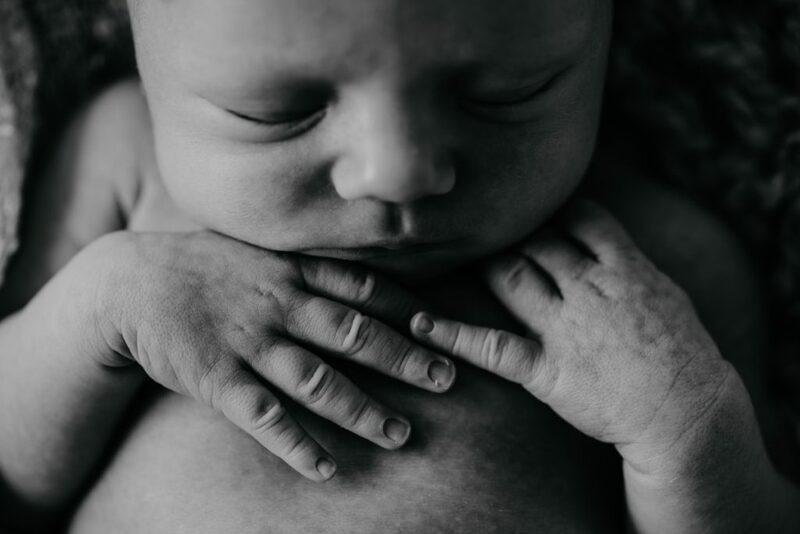 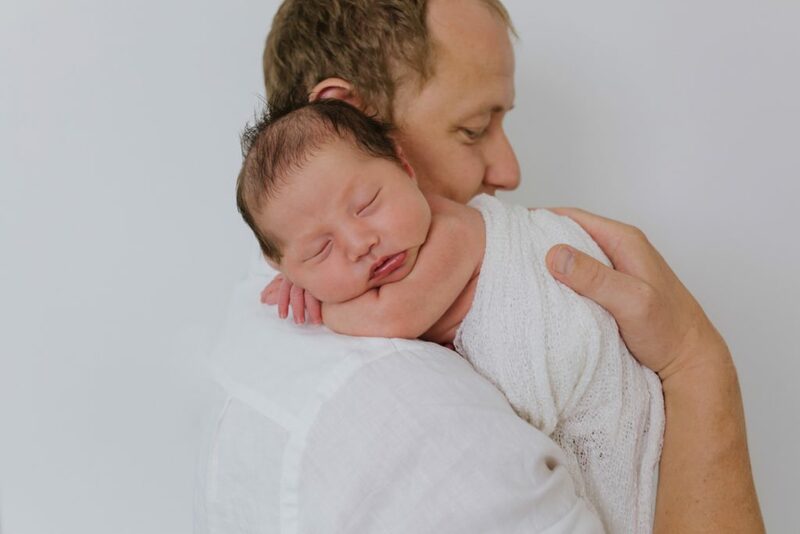 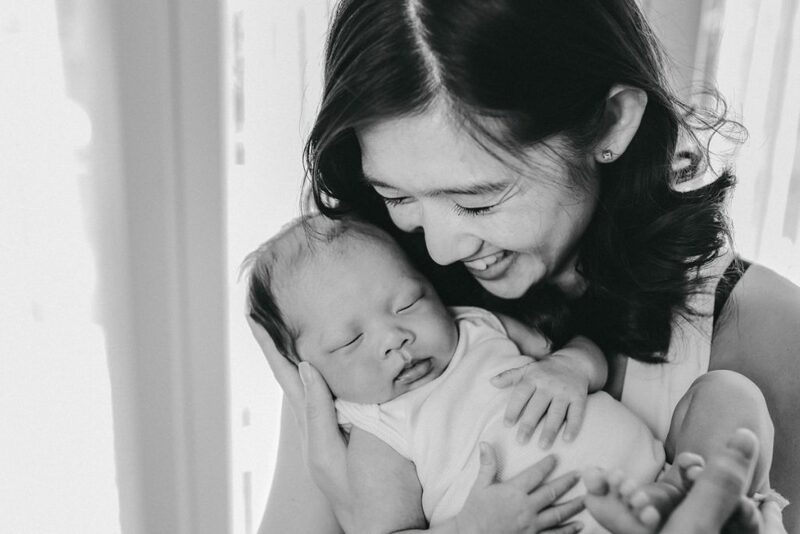 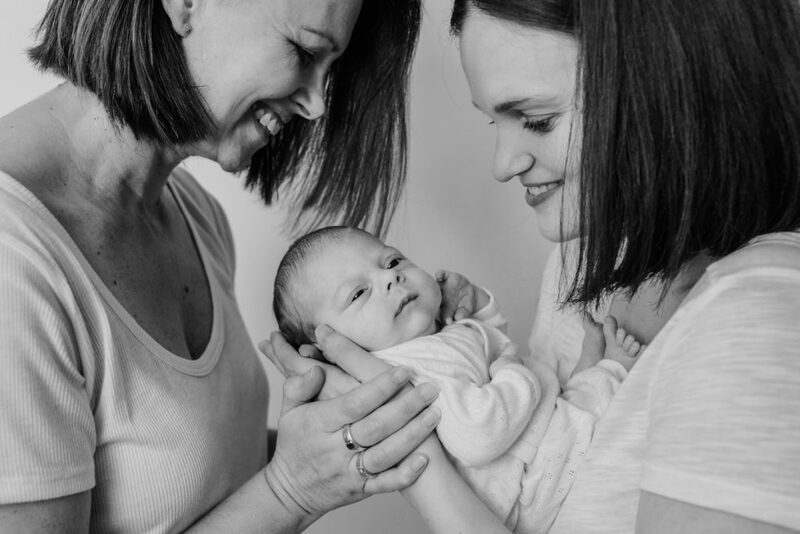 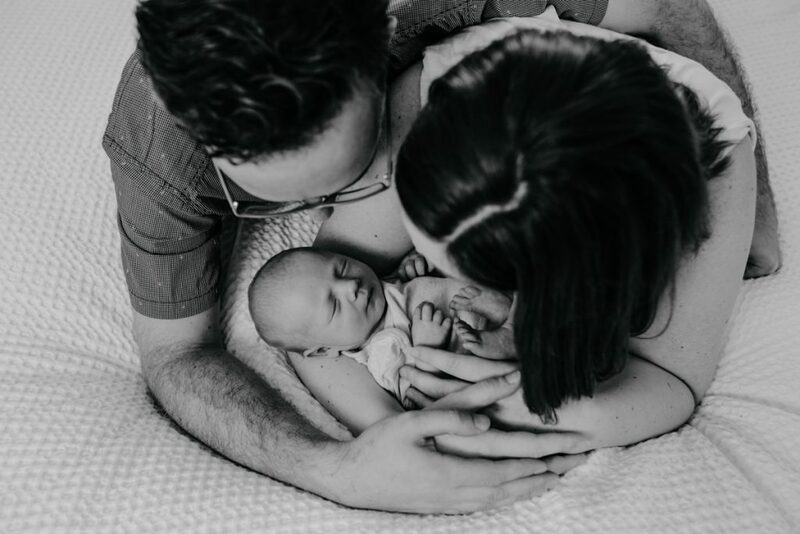 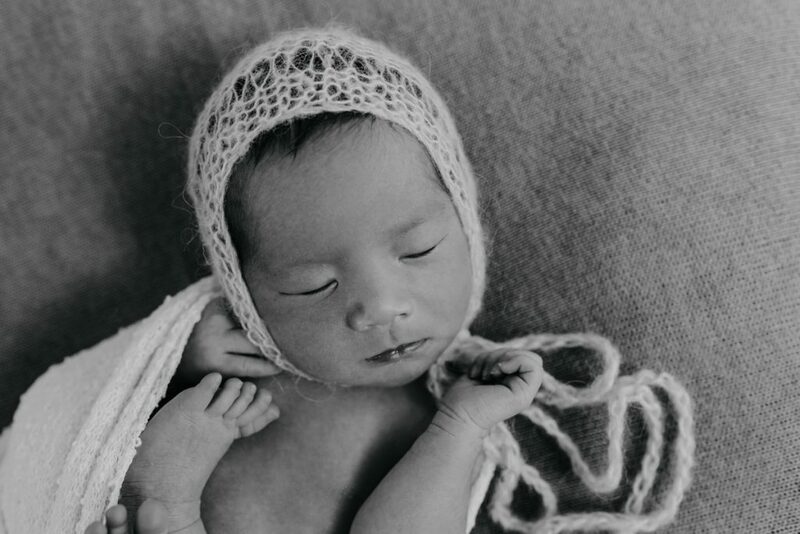 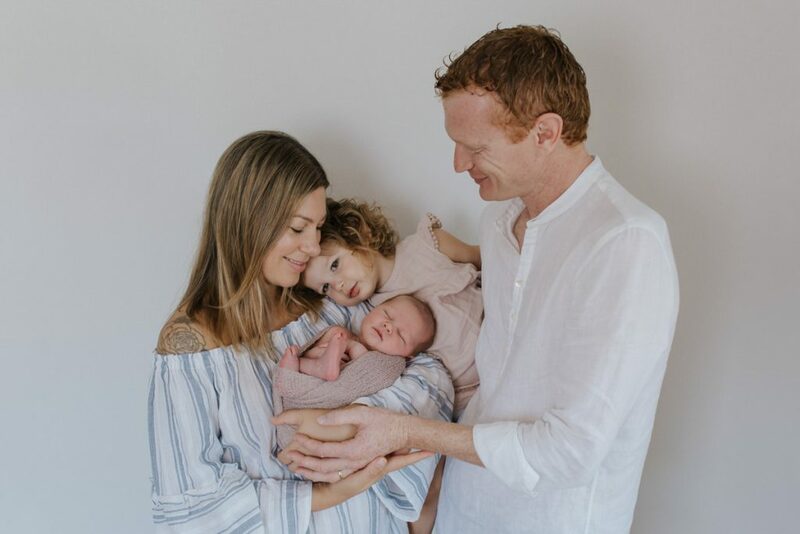 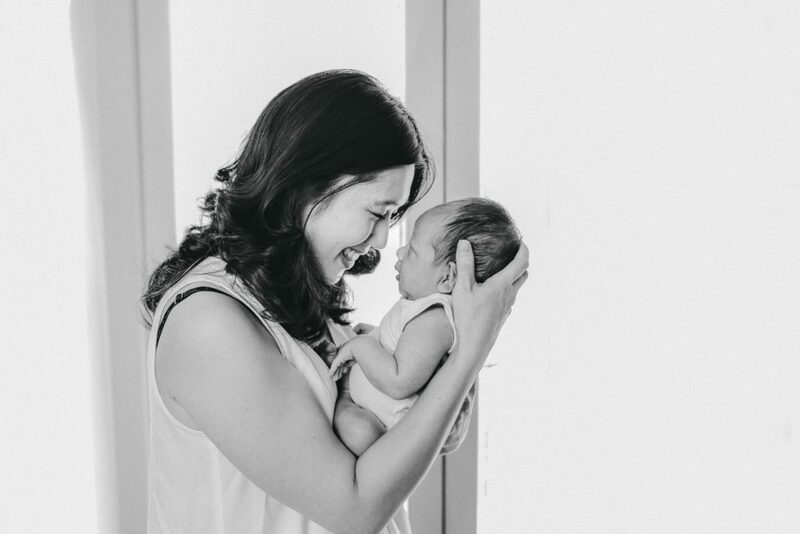 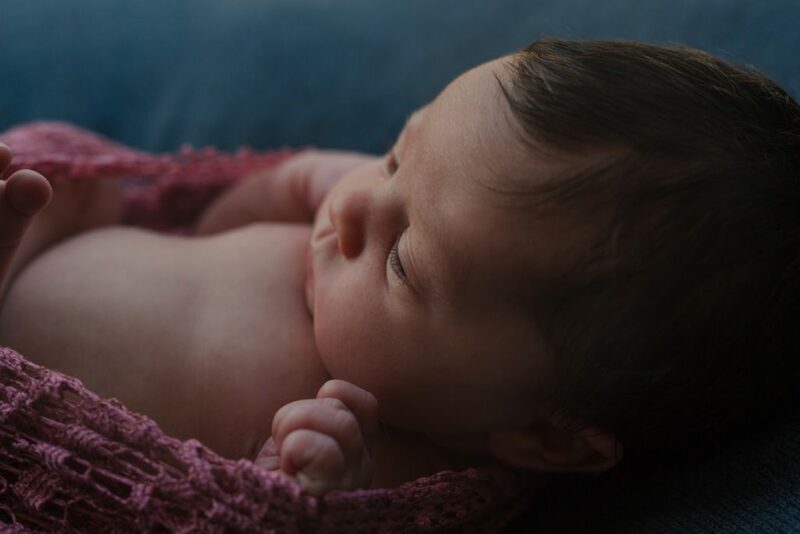 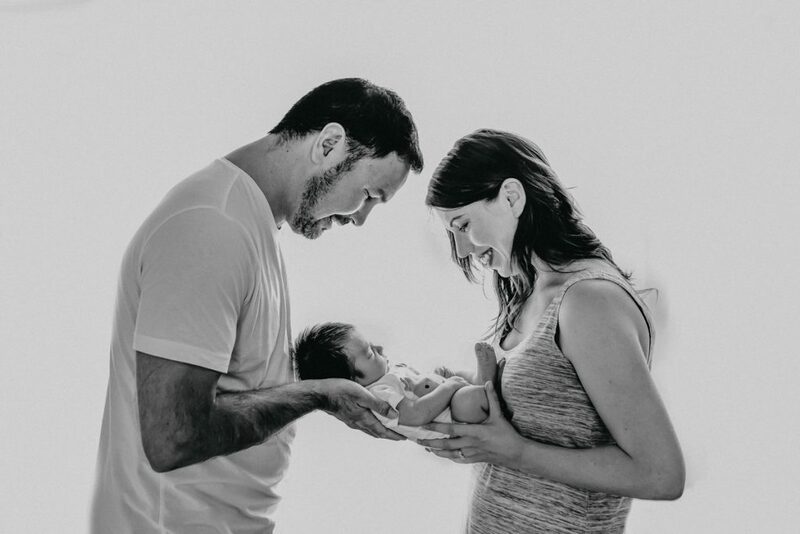 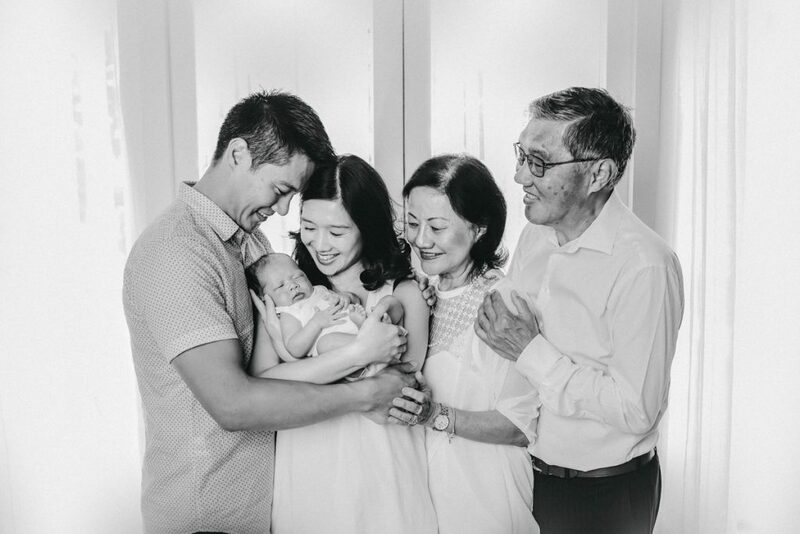 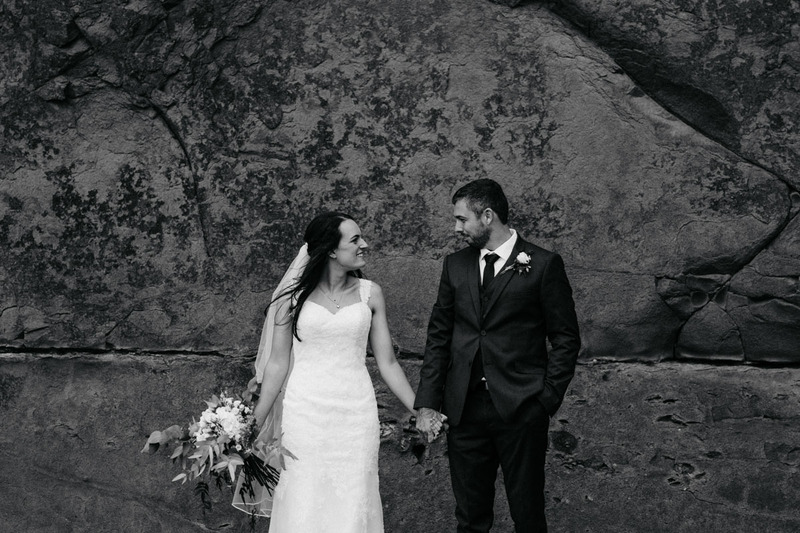 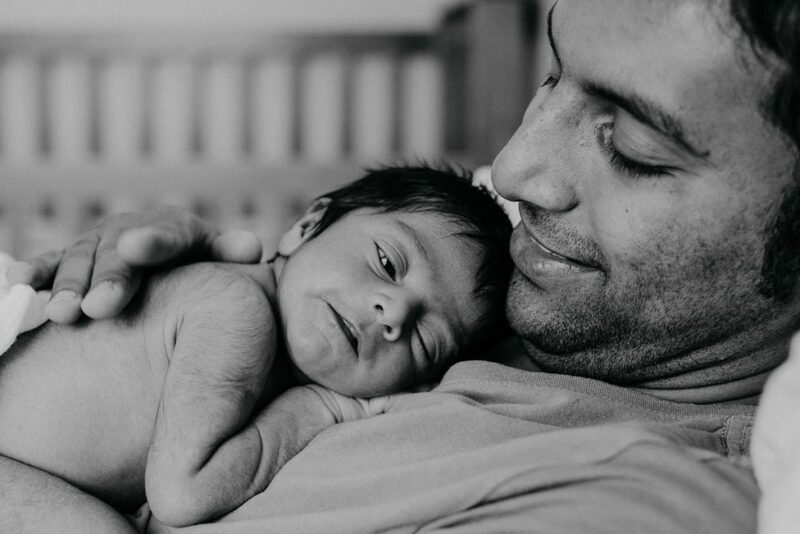 As an Auckland newborn photographer I’d love to be part of this beautiful milestone. 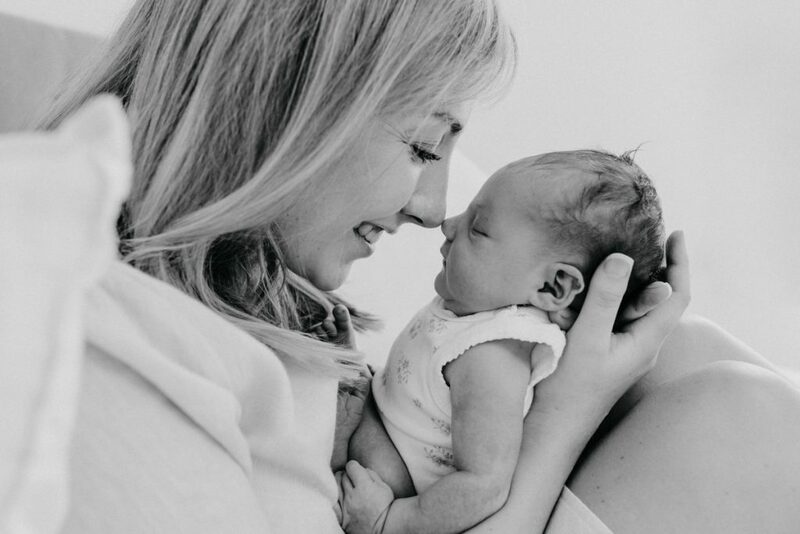 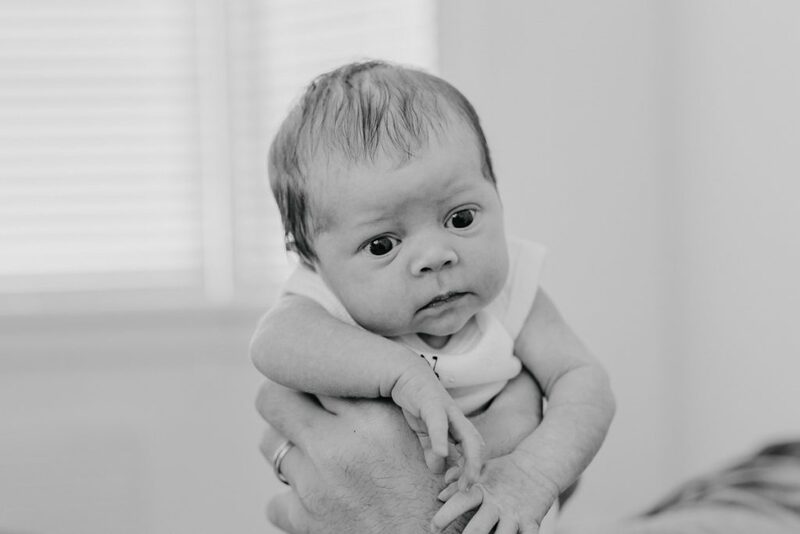 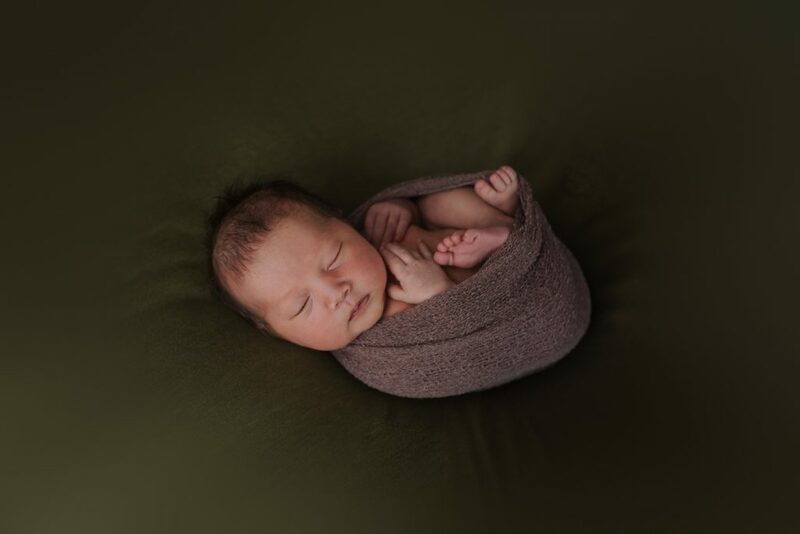 The best time to capture your newborn photographs is within the first ten days of birth. 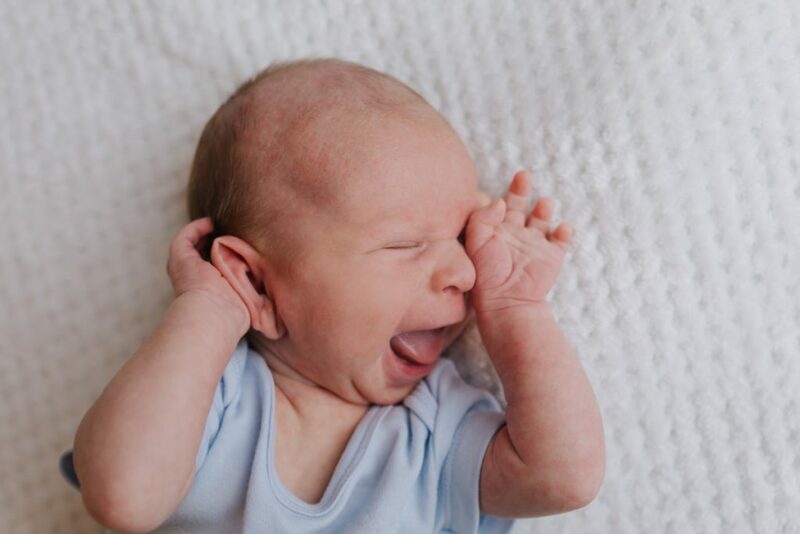 Your baby will be asleep more than they are awake and are happy to be carefully molded into cute poses. 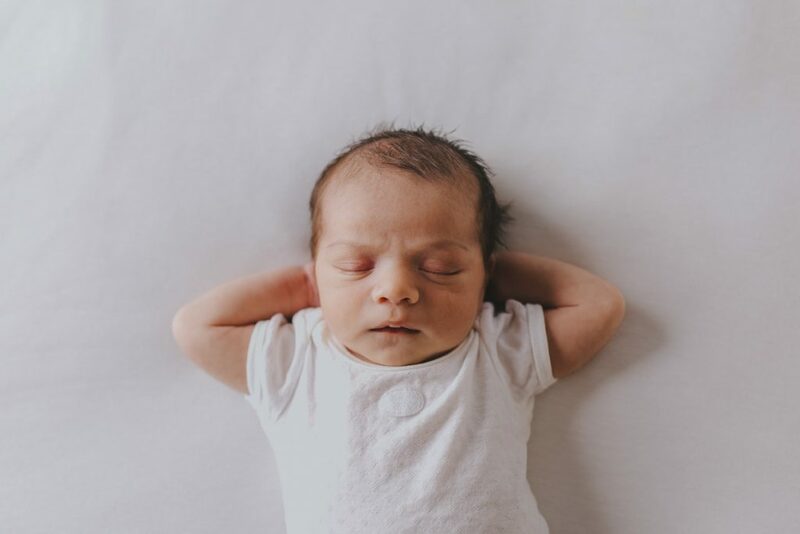 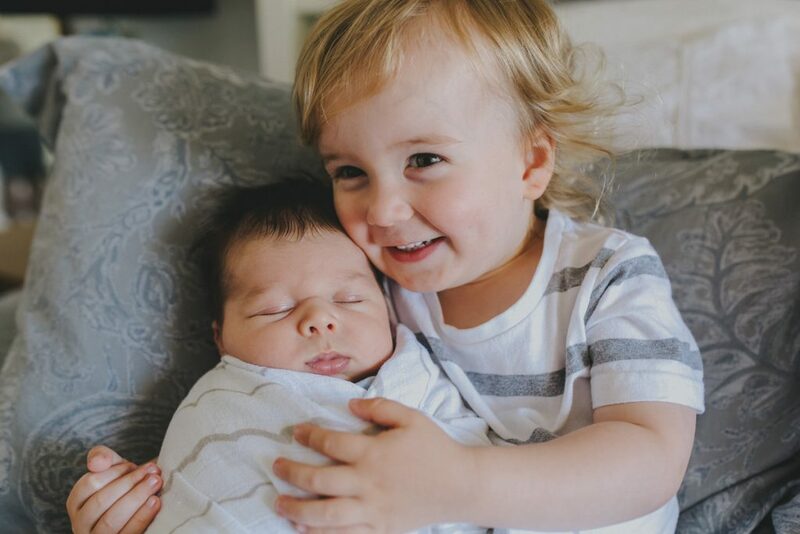 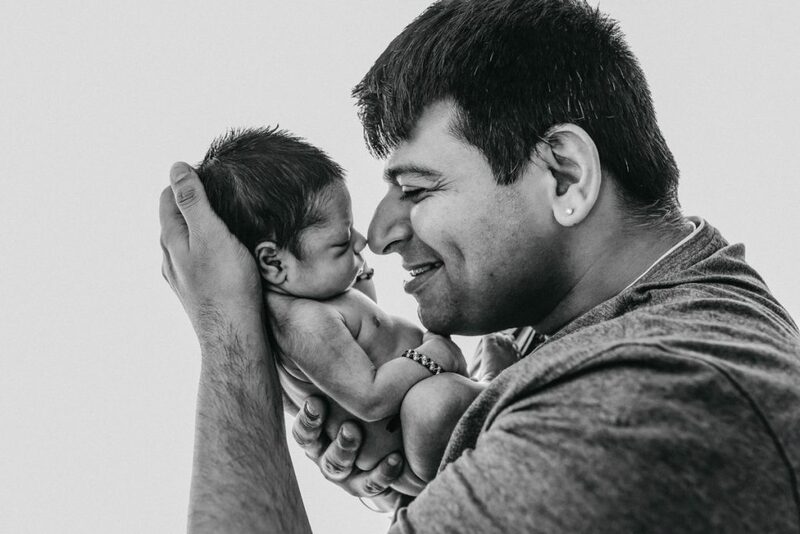 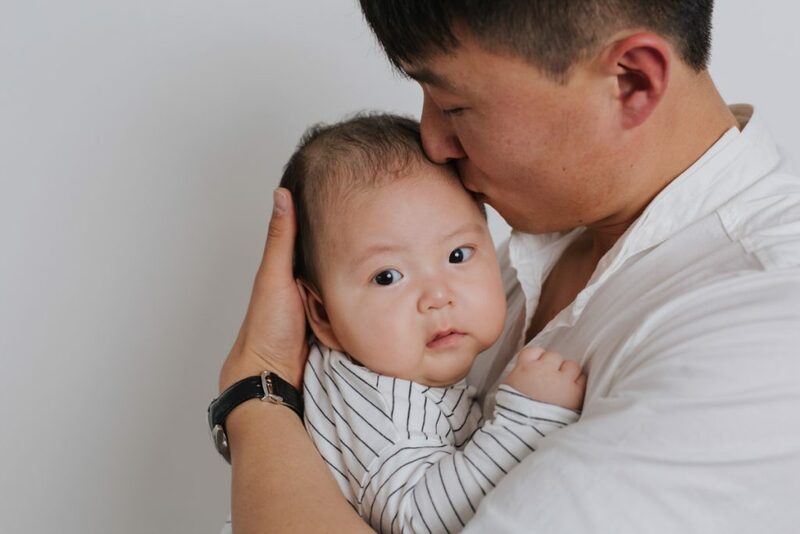 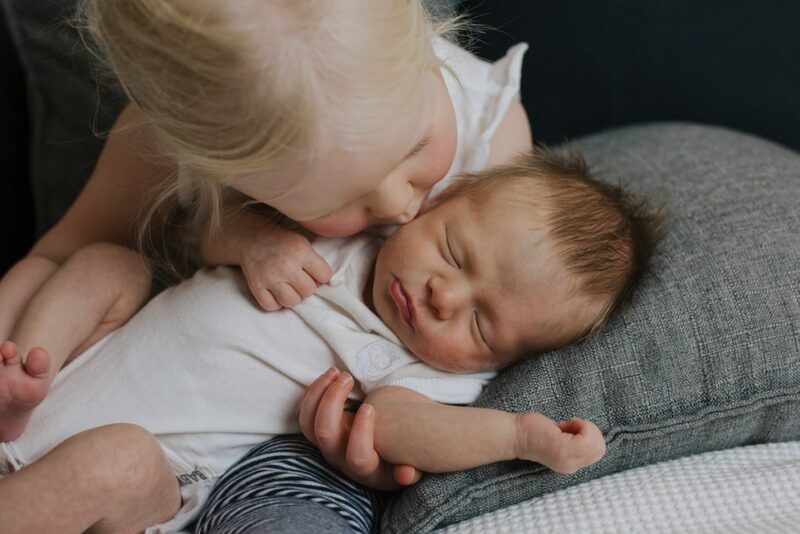 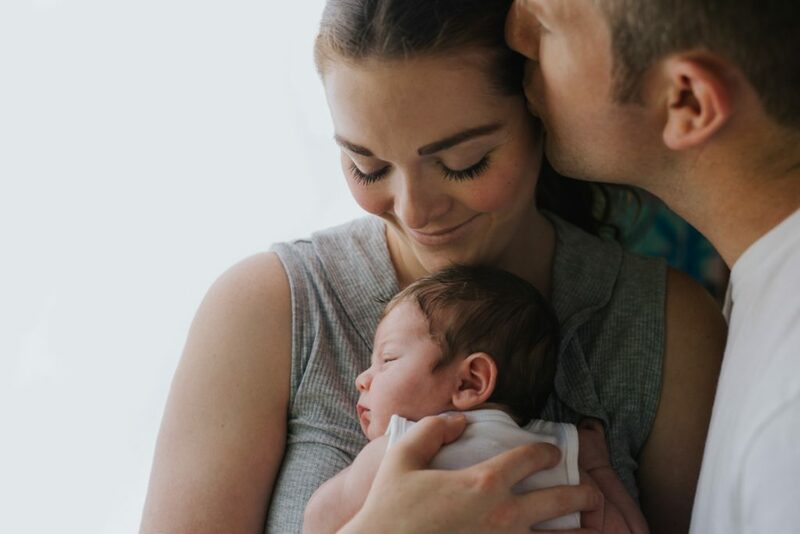 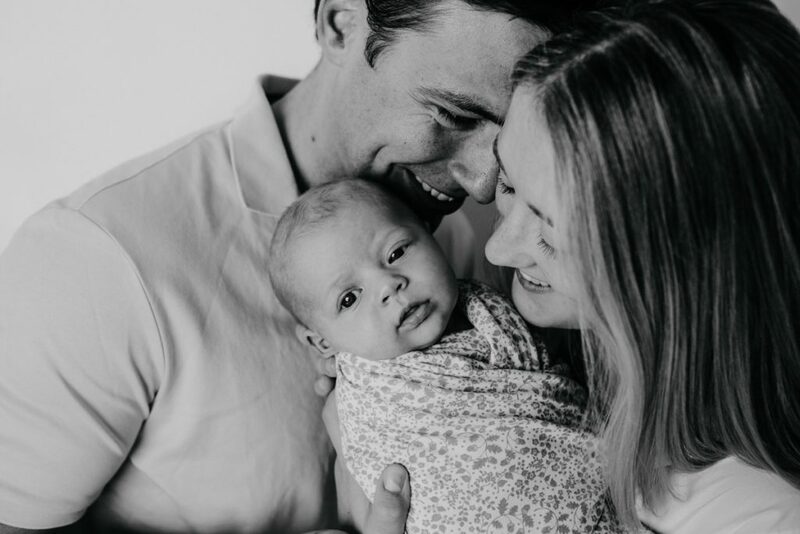 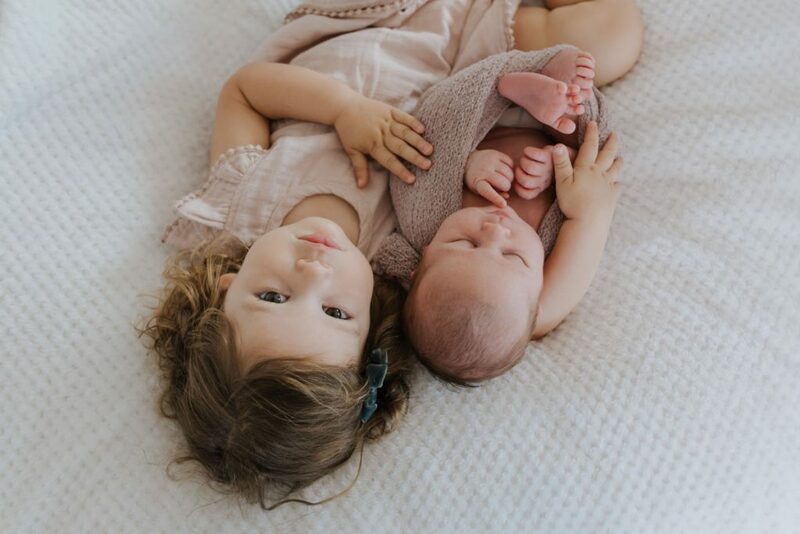 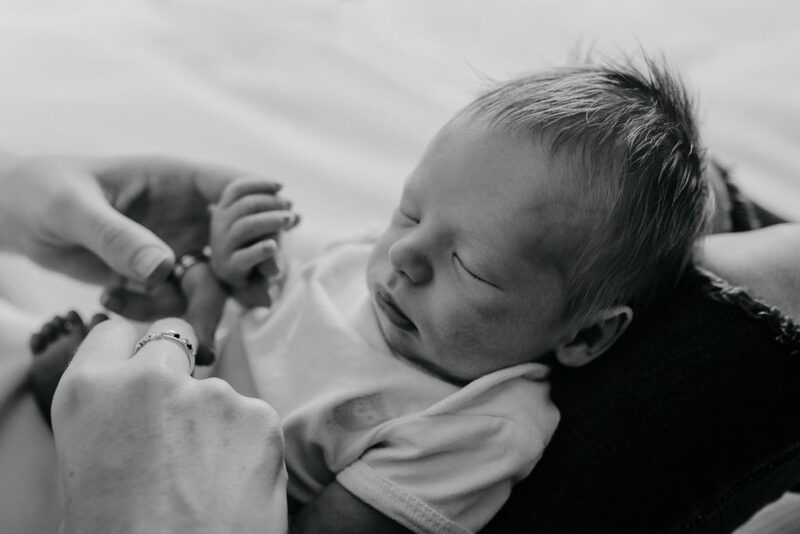 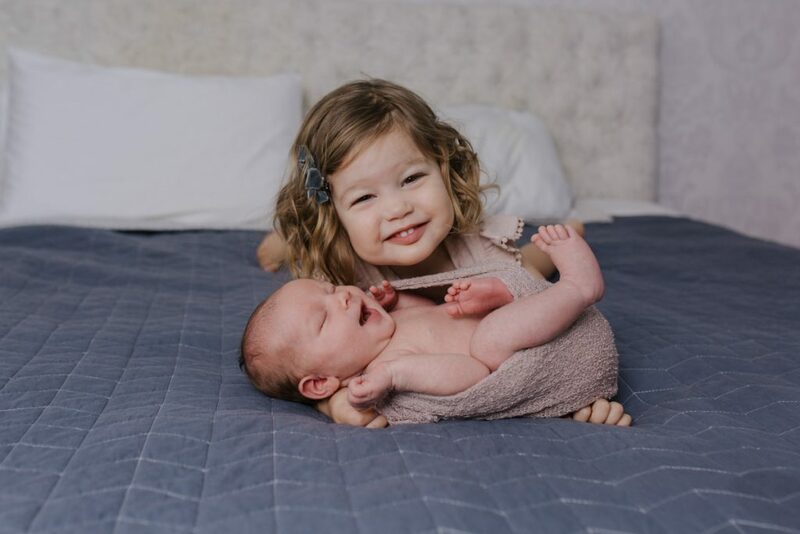 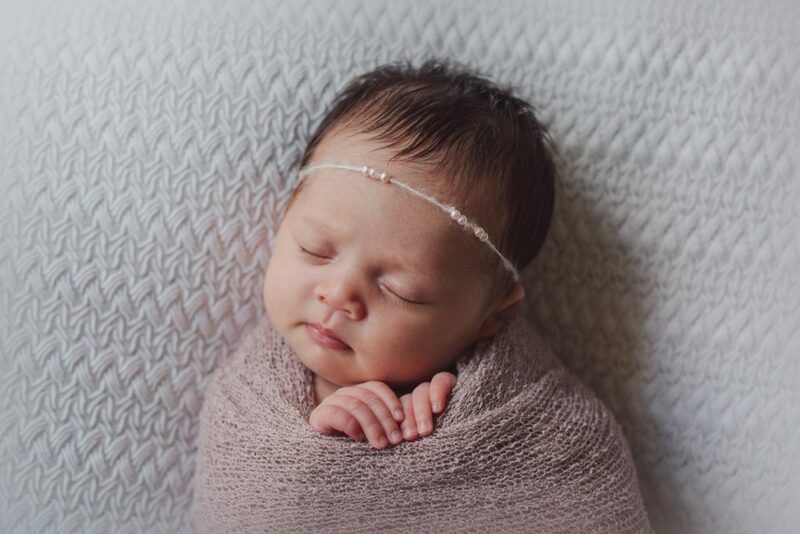 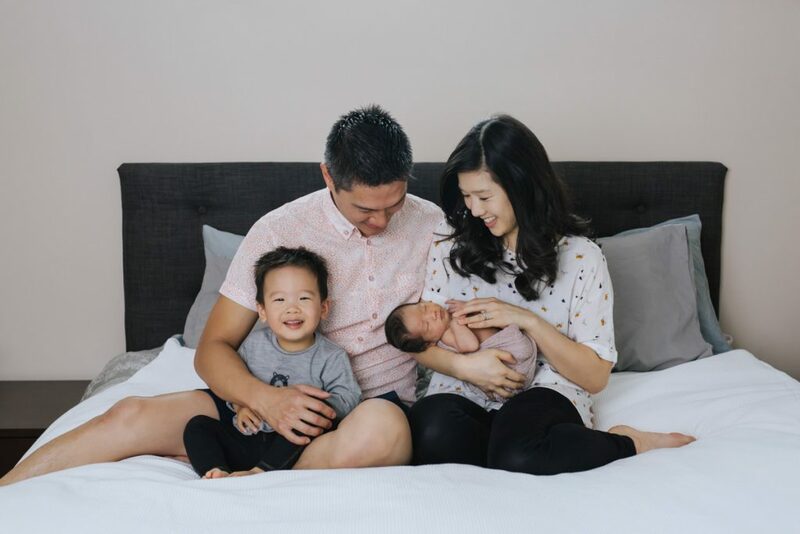 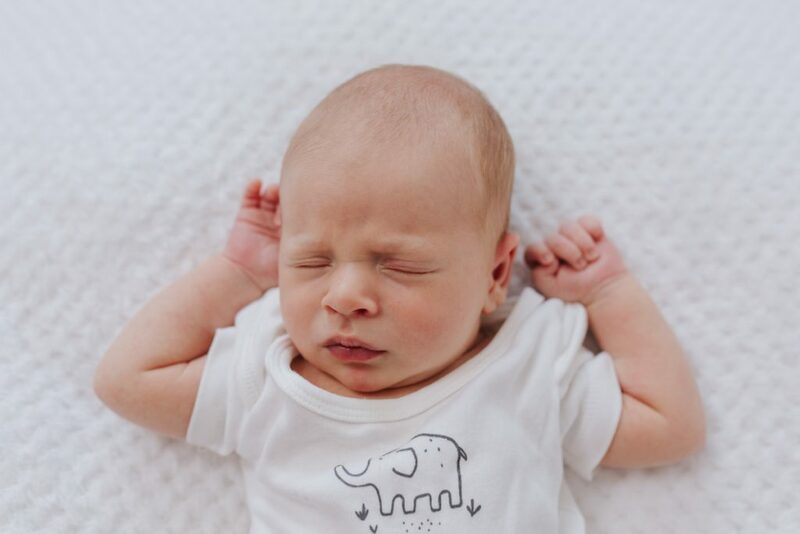 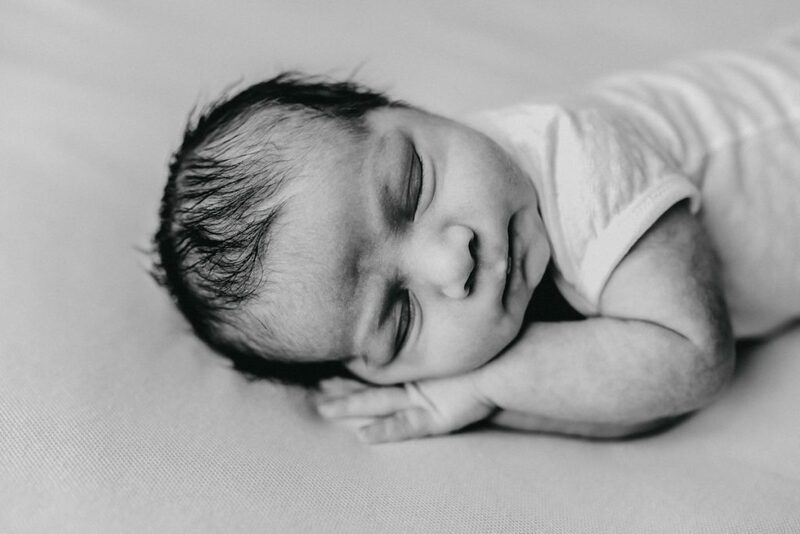 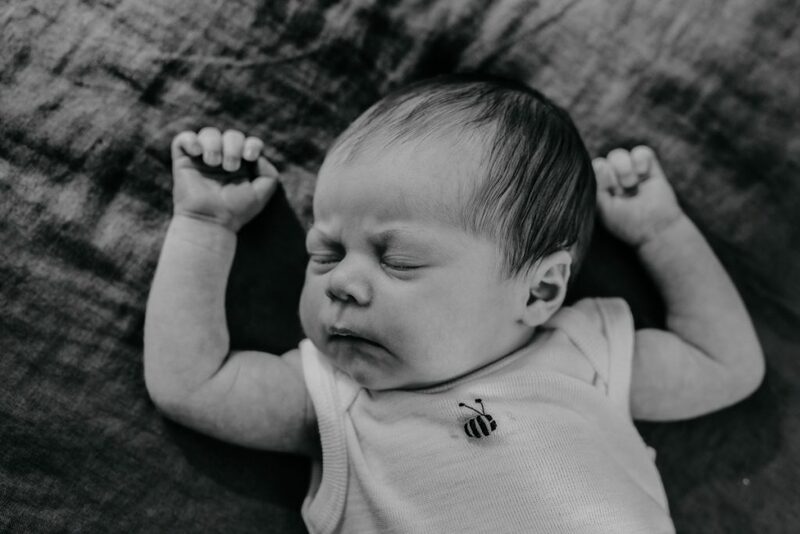 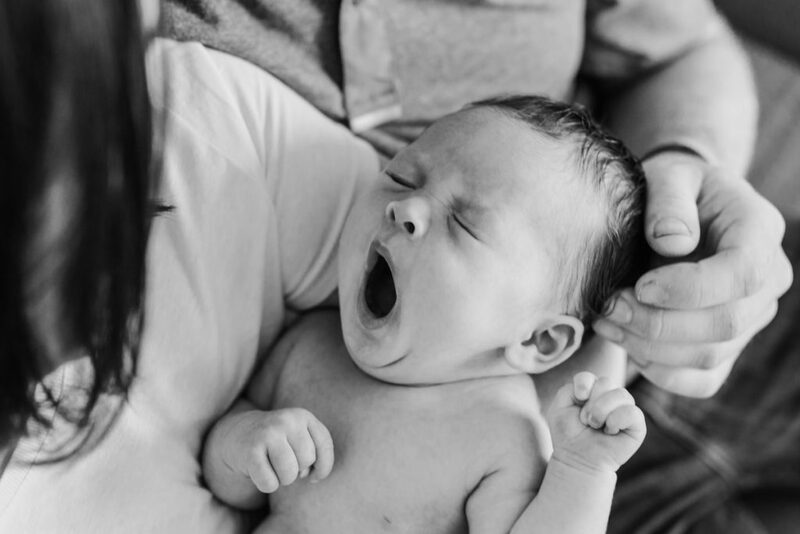 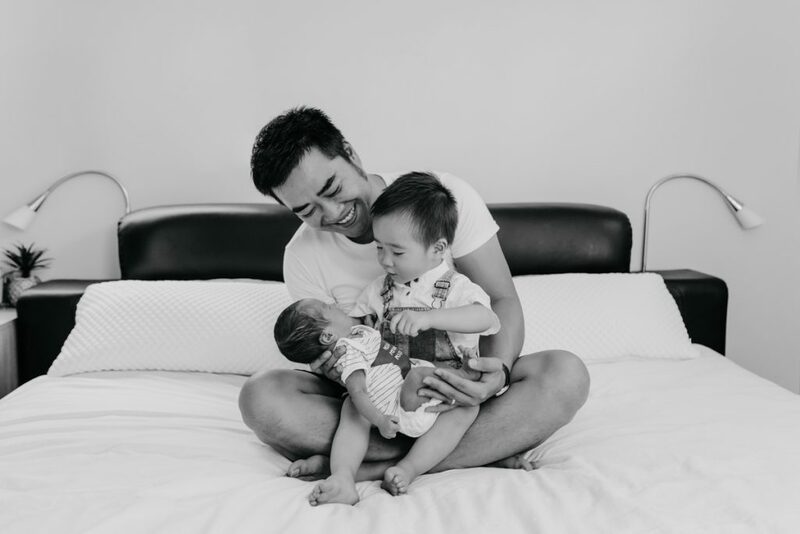 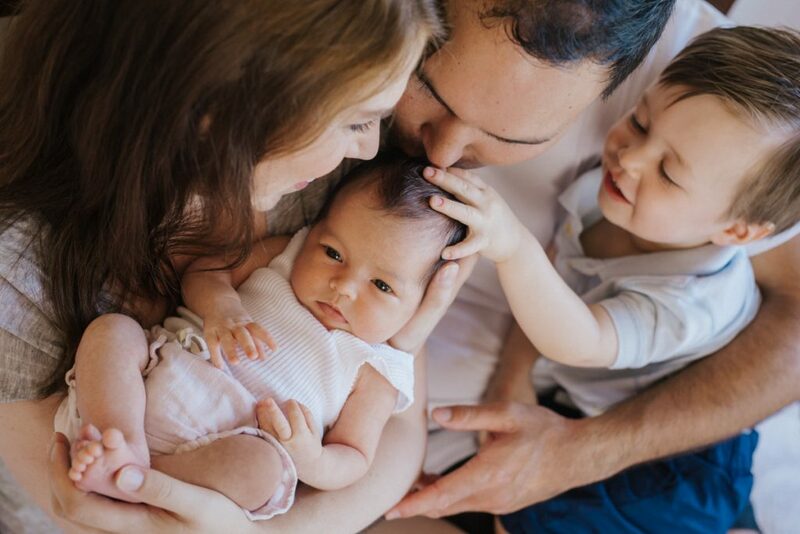 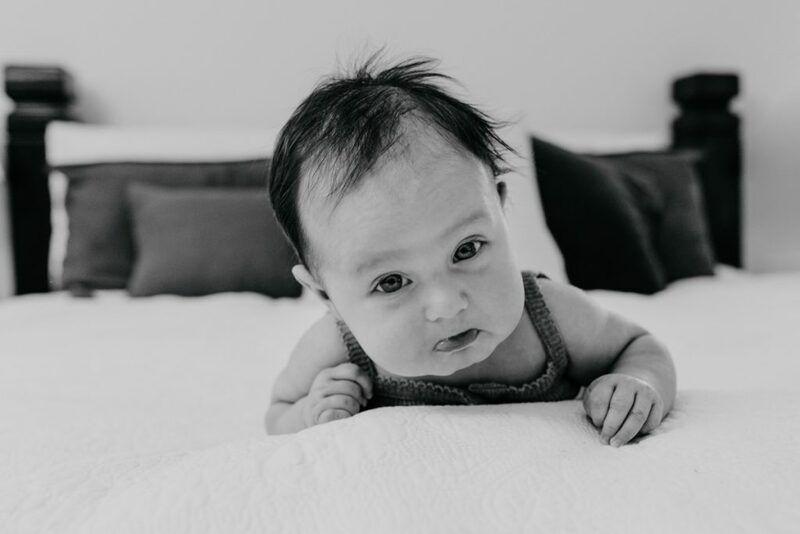 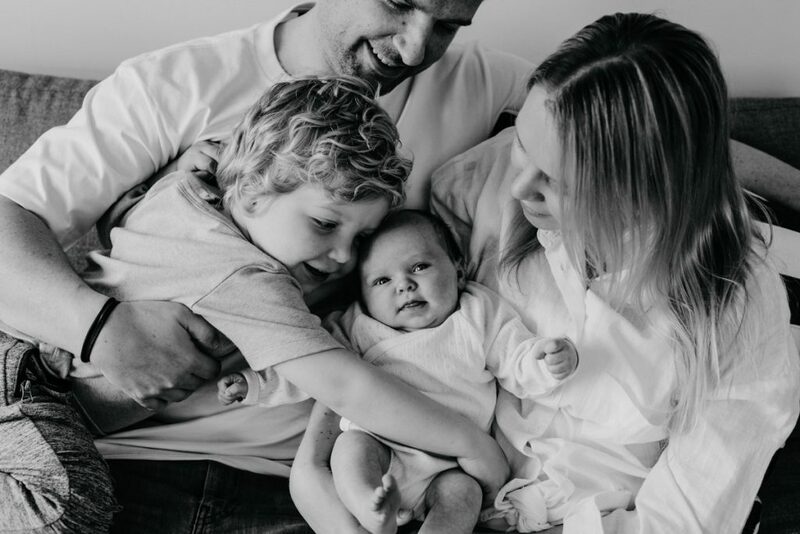 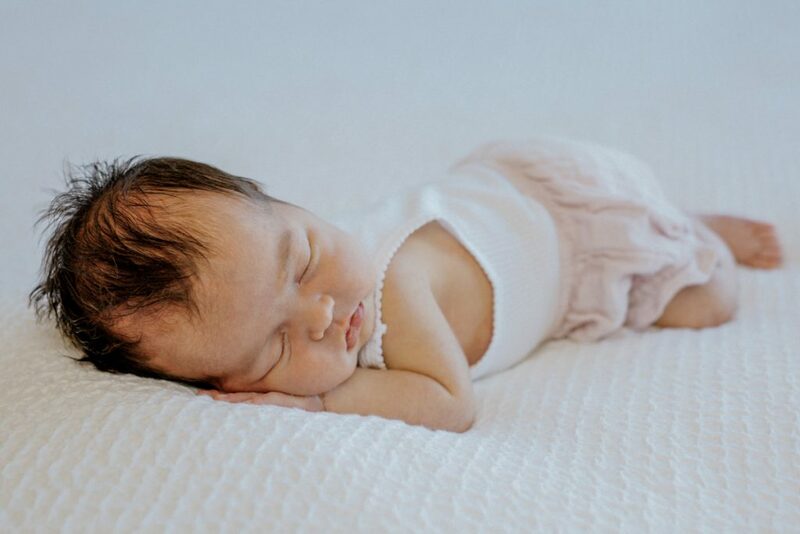 Don’t worry if your baby is awake and you can’t get them to sleep, as an experienced newborn photographer I have tips and tricks to get them nodding off in no time. 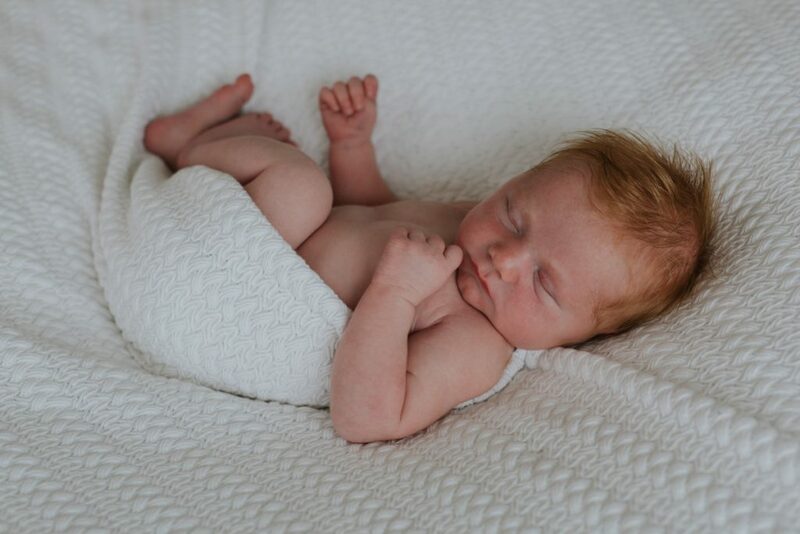 My aim as a baby photographer is to keep each photo shoot relaxed and stress free for everyone involved. 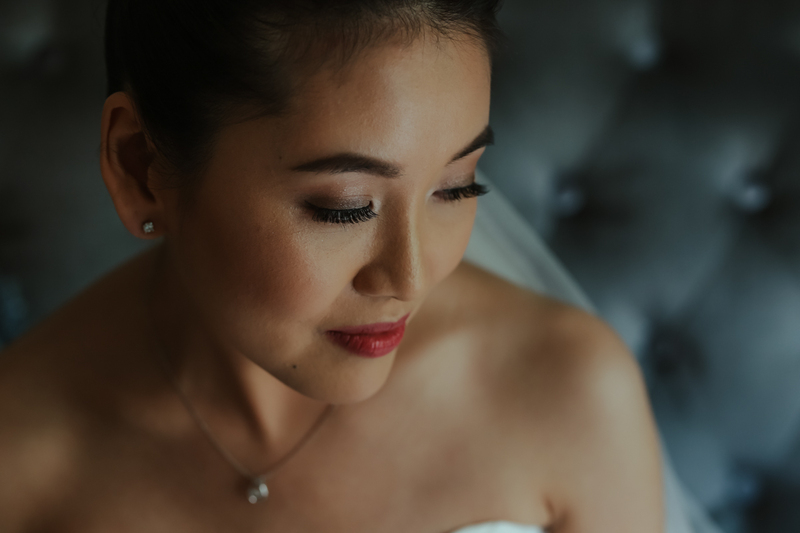 I take my time and make sure I get a beautiful selection of photographs for you to choose from. 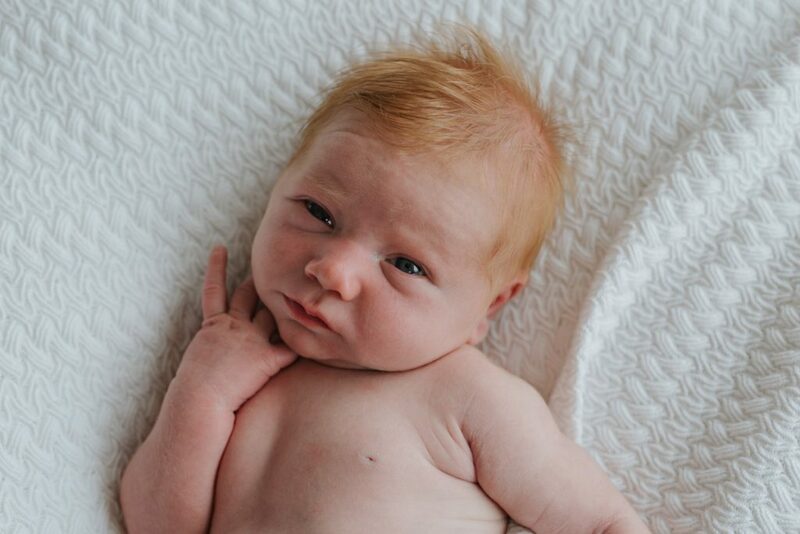 Best of all I know how to keep your baby safe while posing them. 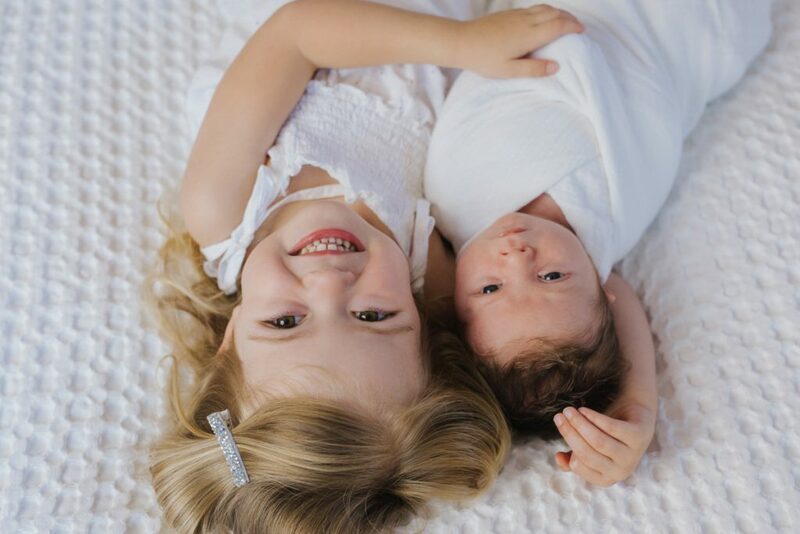 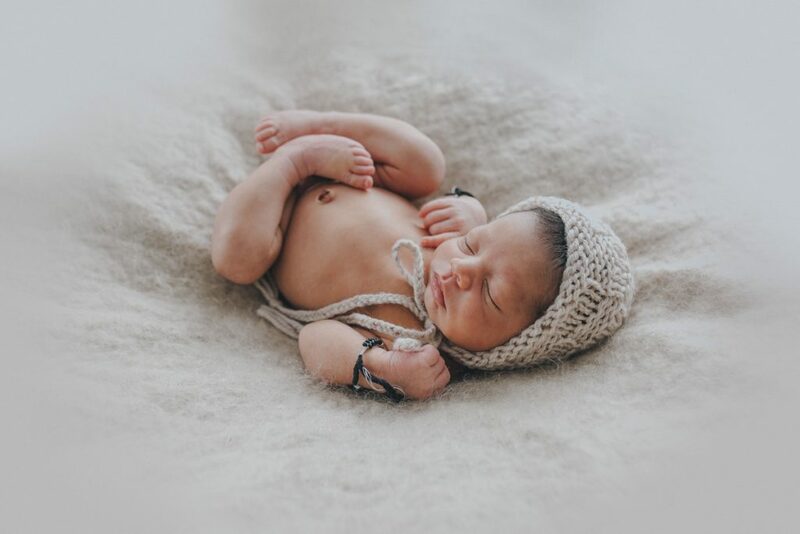 So I can create the cute newborn photographs you will love. 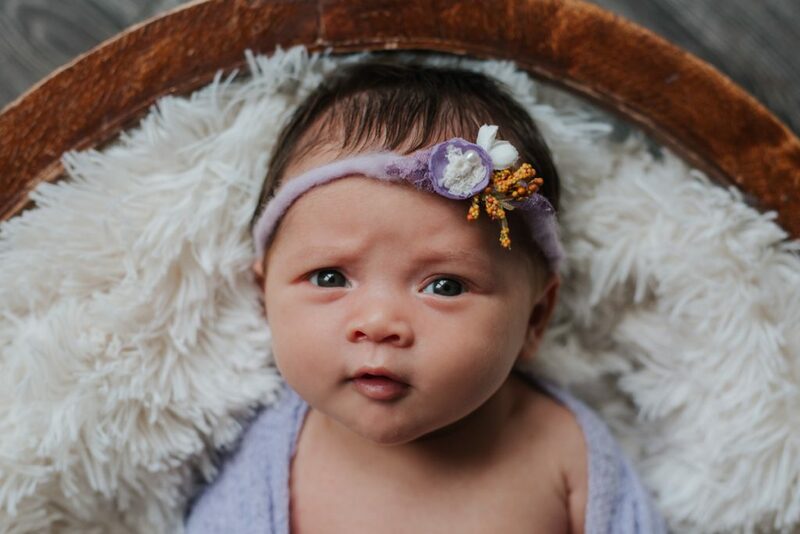 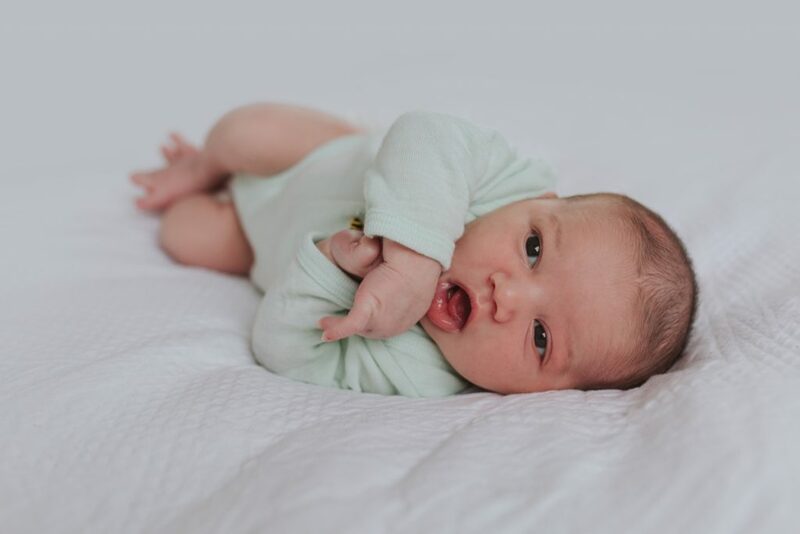 There is no need to worry about your baby’s skin either as all baby photography includes subtle editing to remove the little blemishes or red areas. 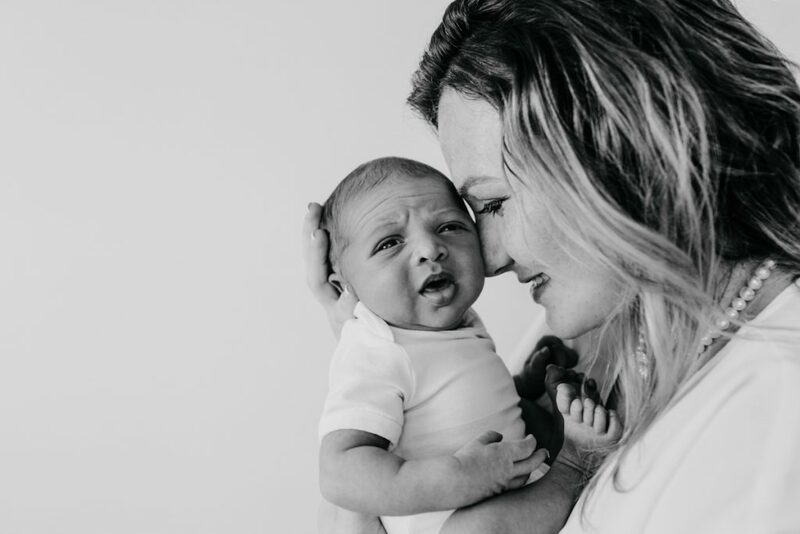 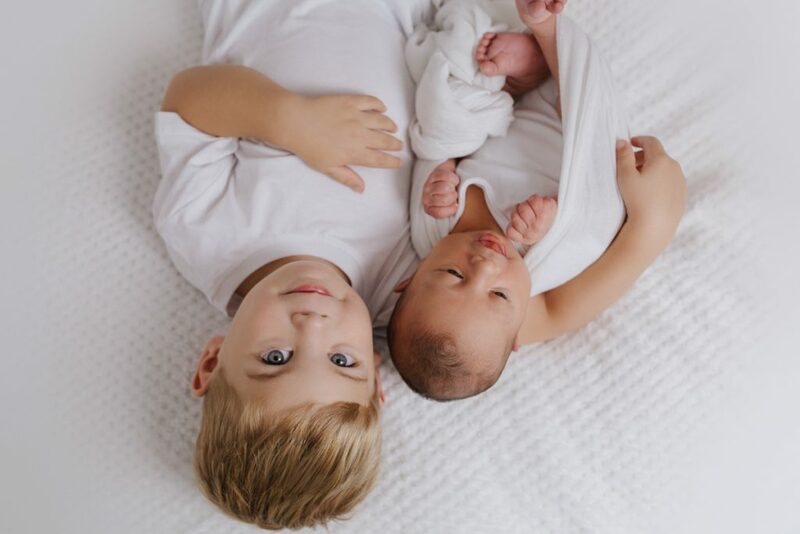 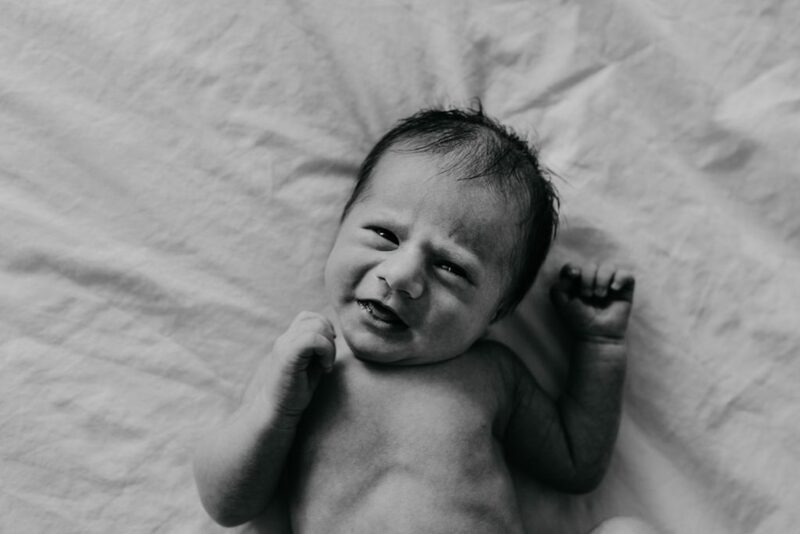 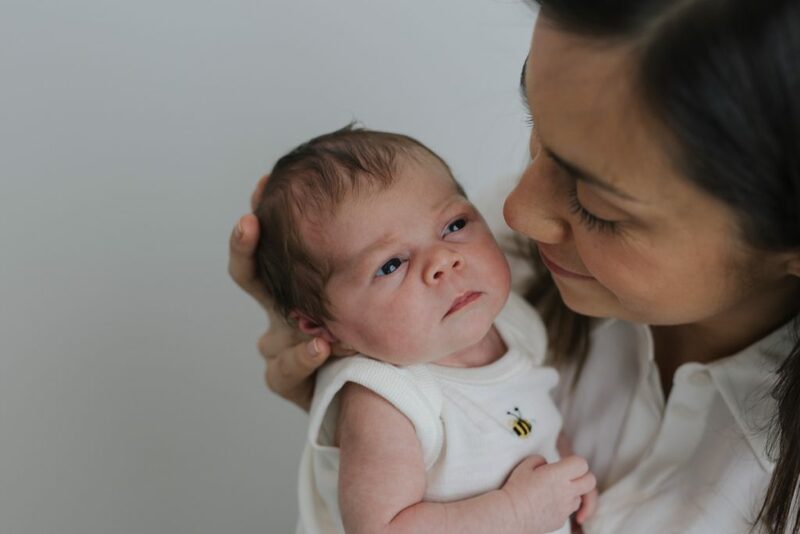 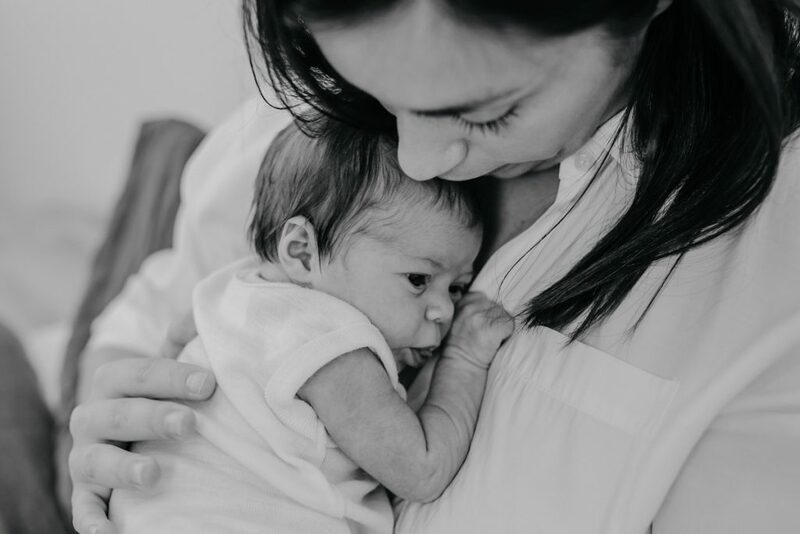 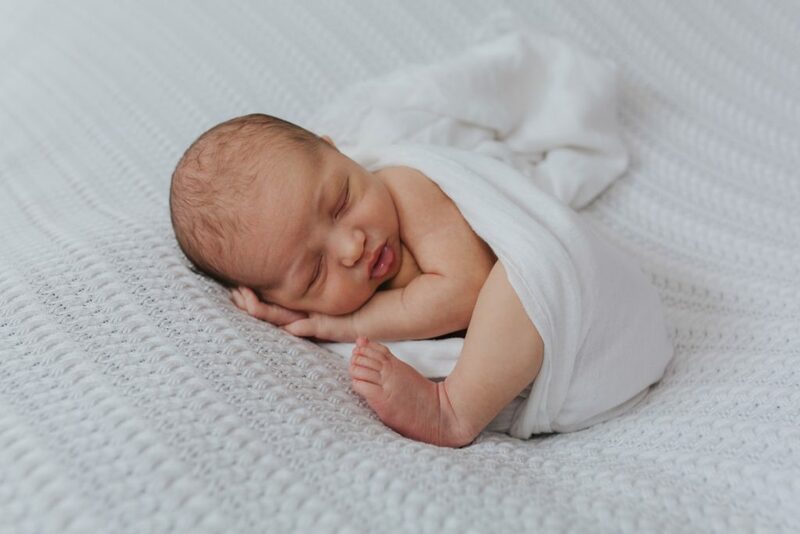 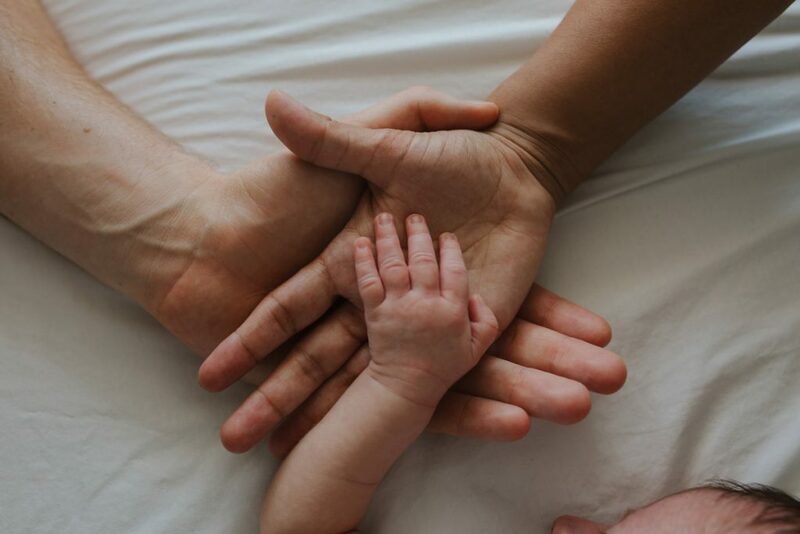 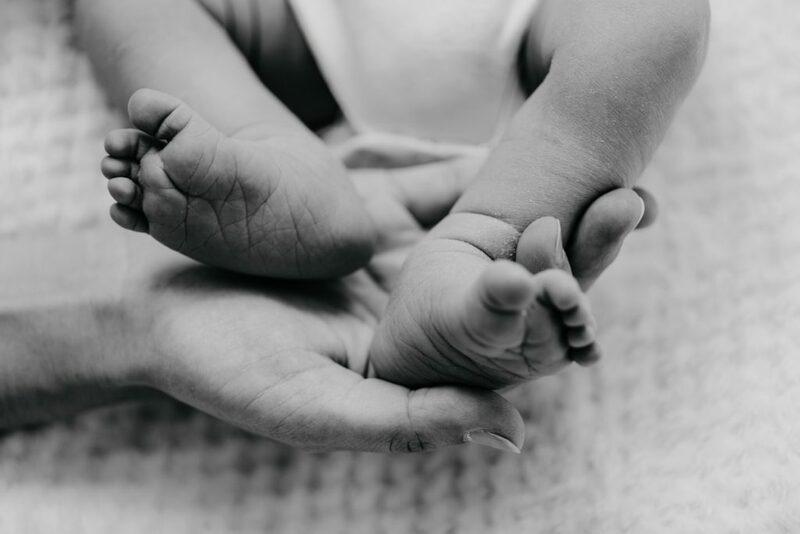 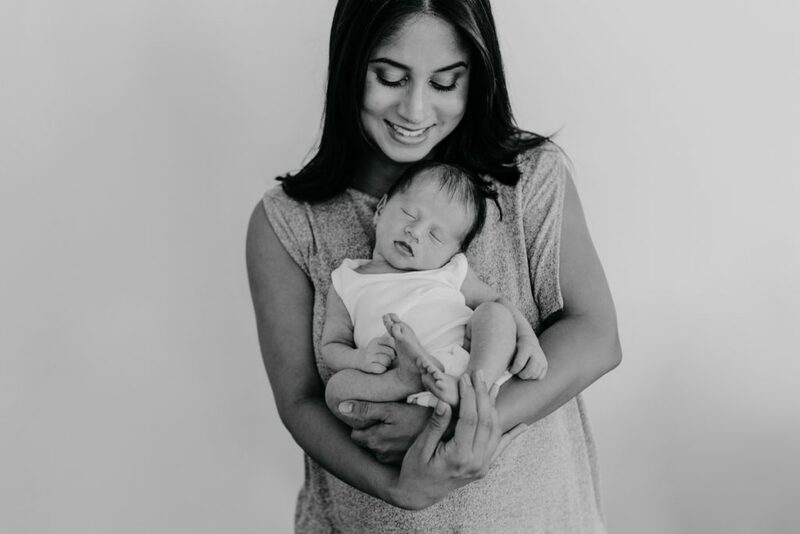 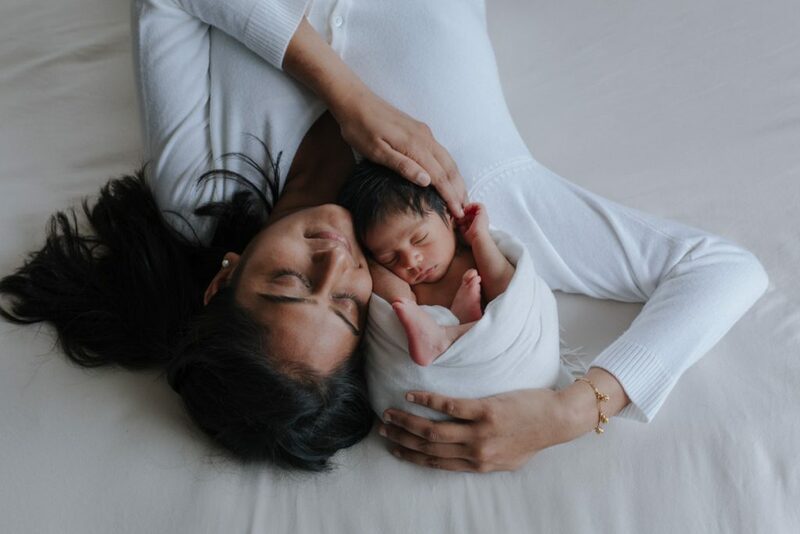 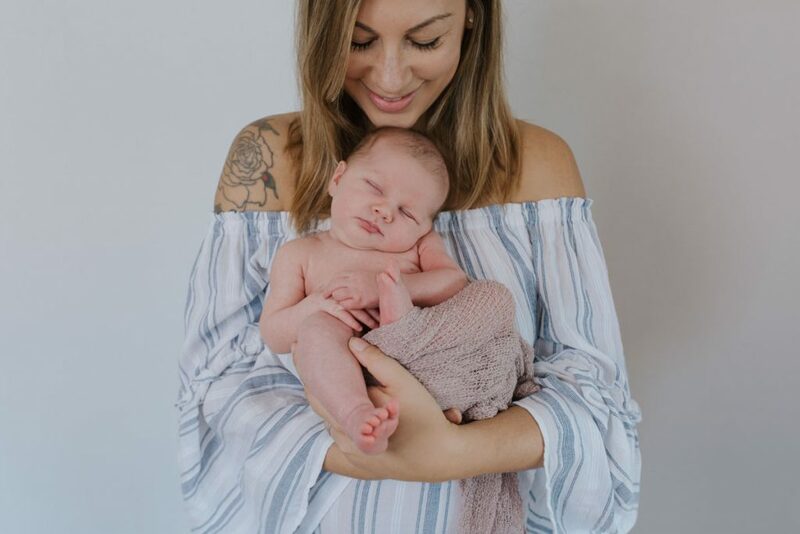 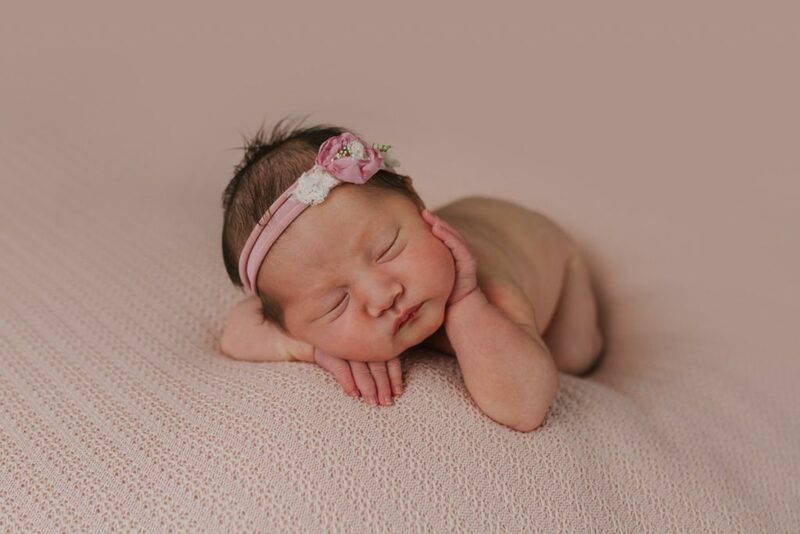 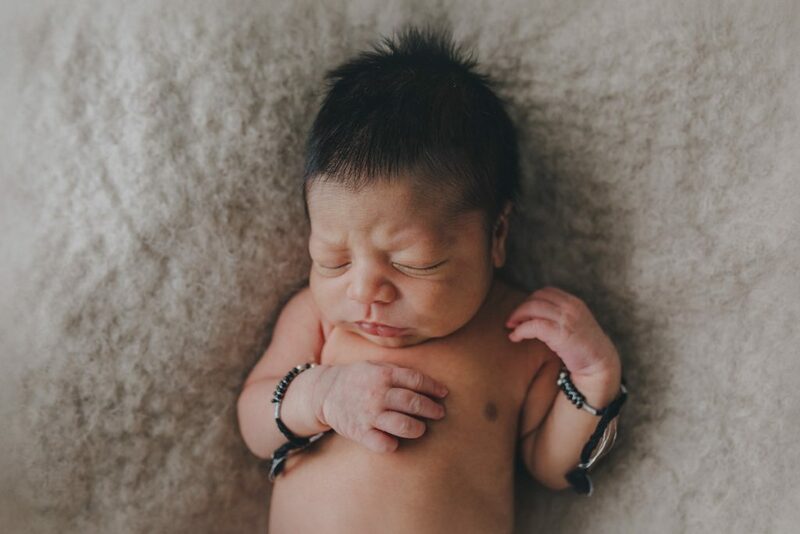 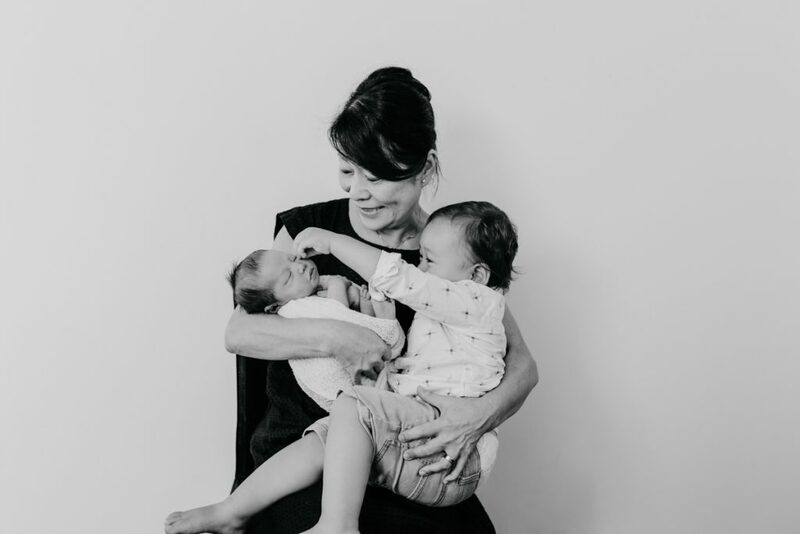 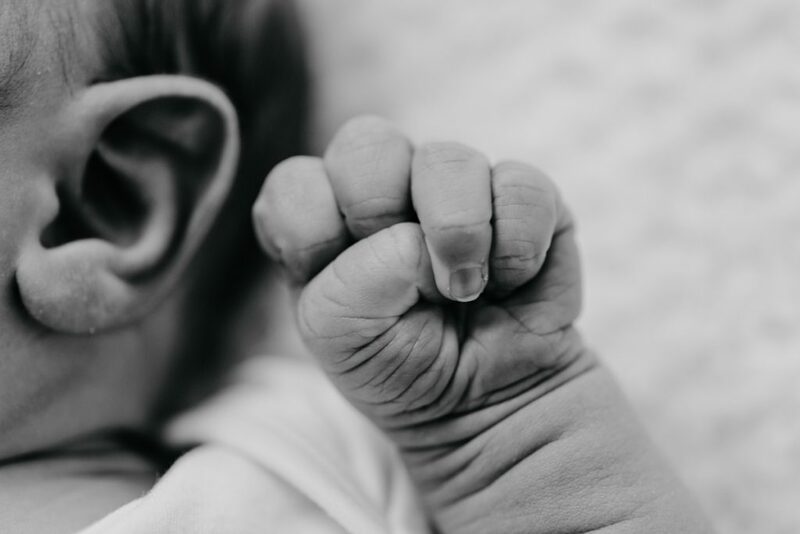 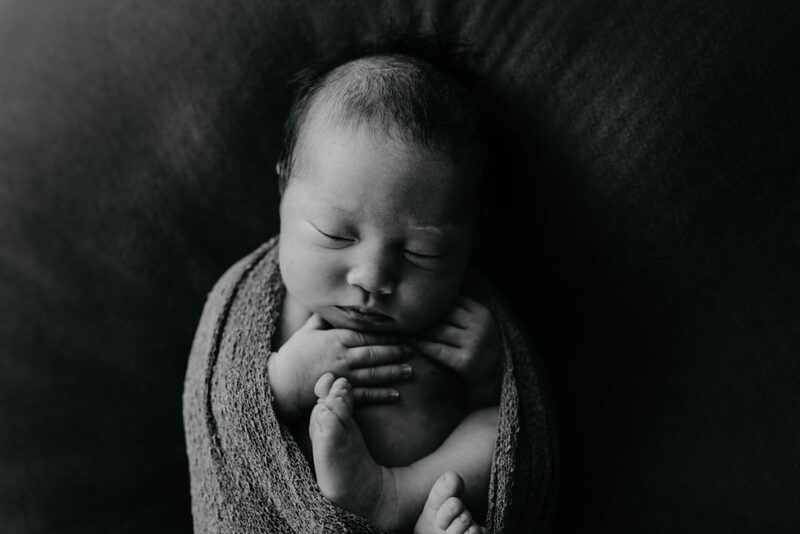 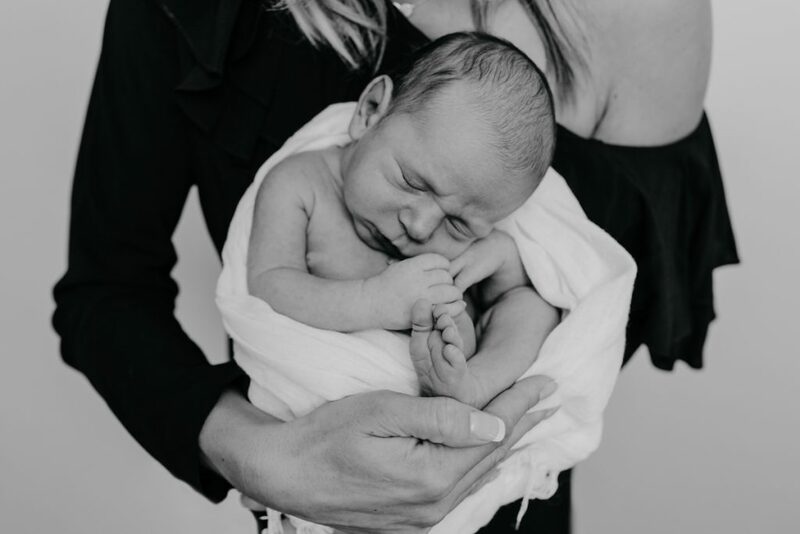 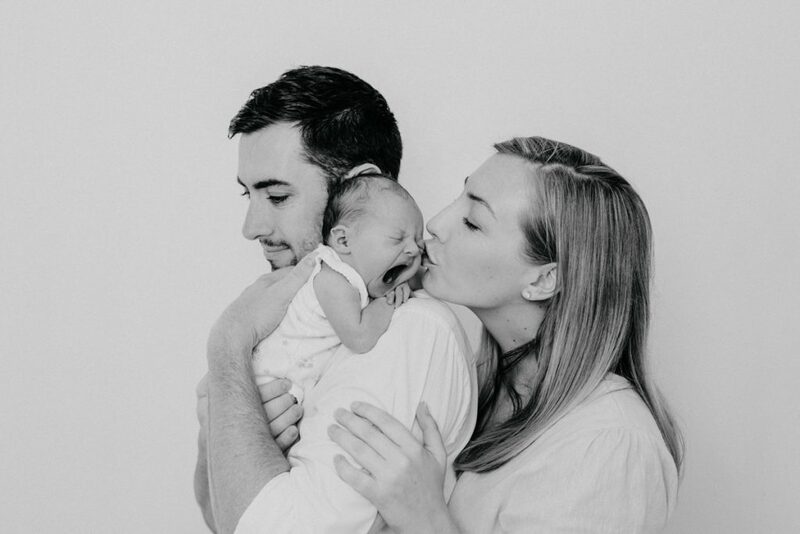 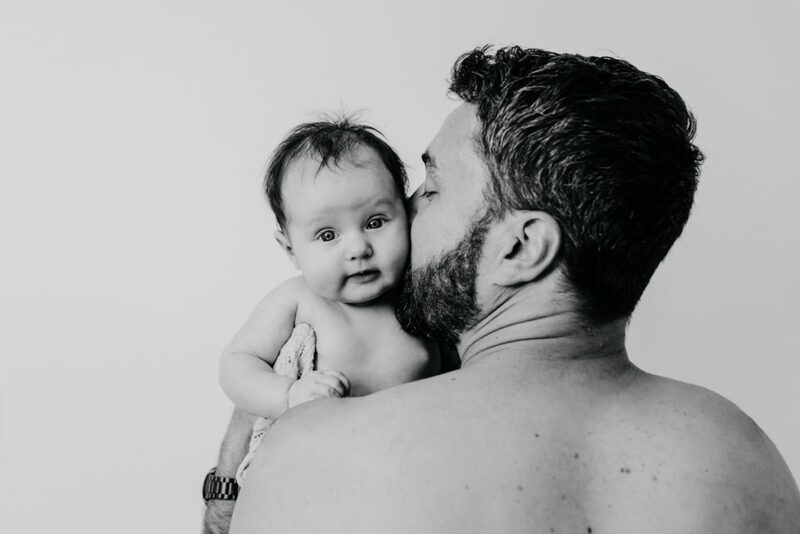 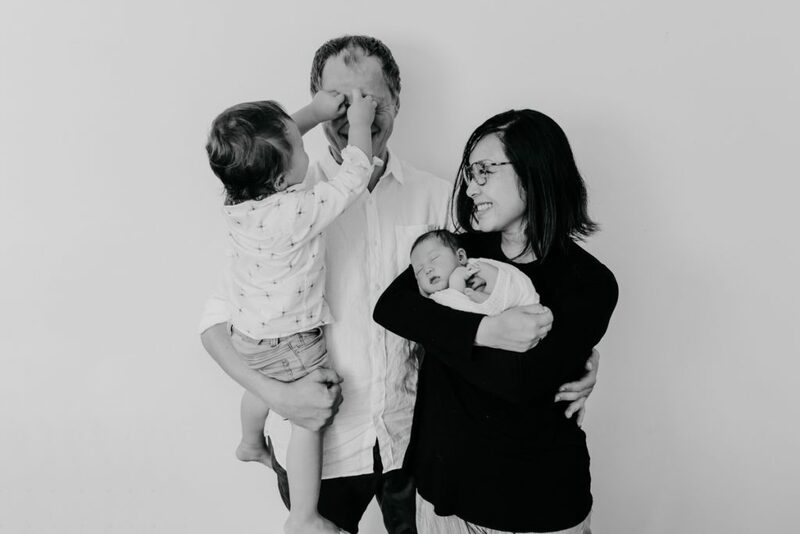 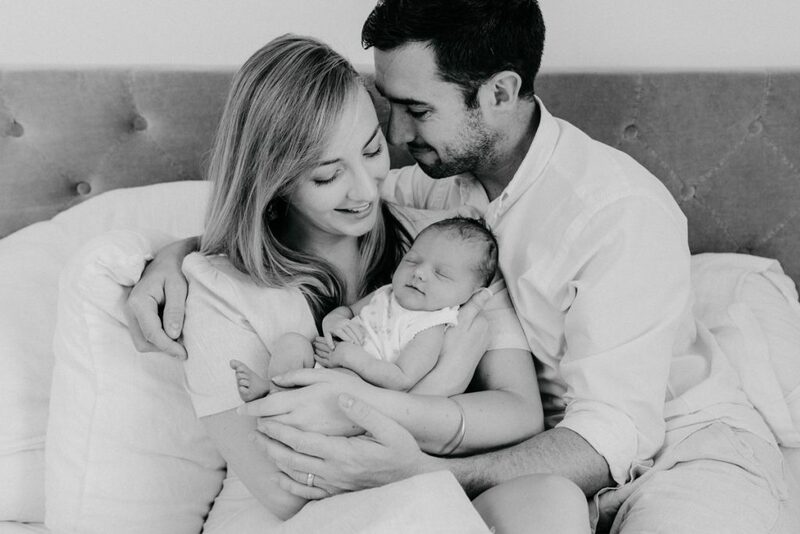 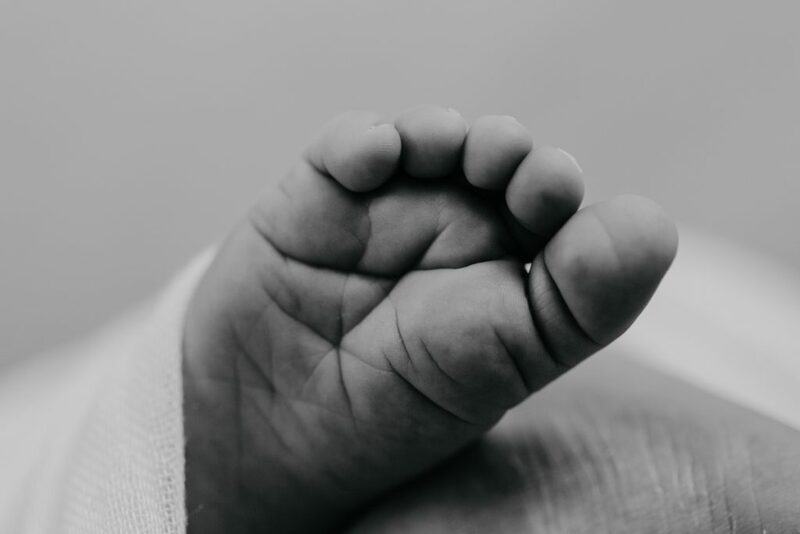 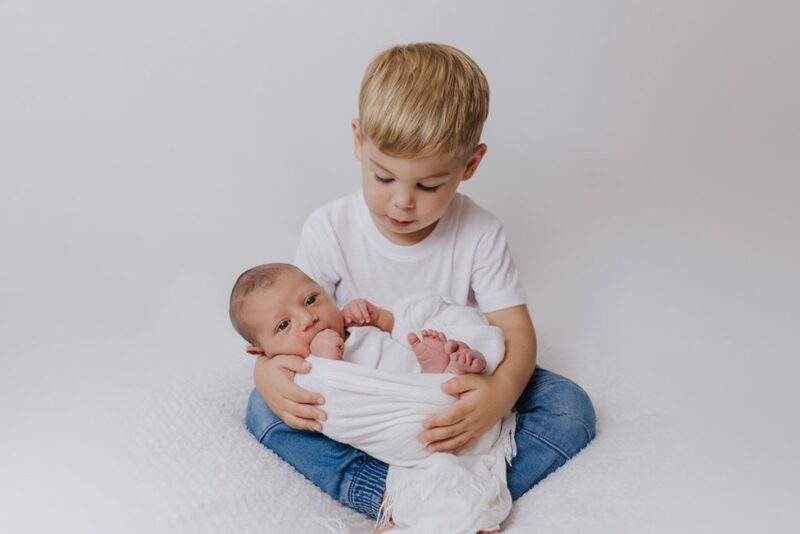 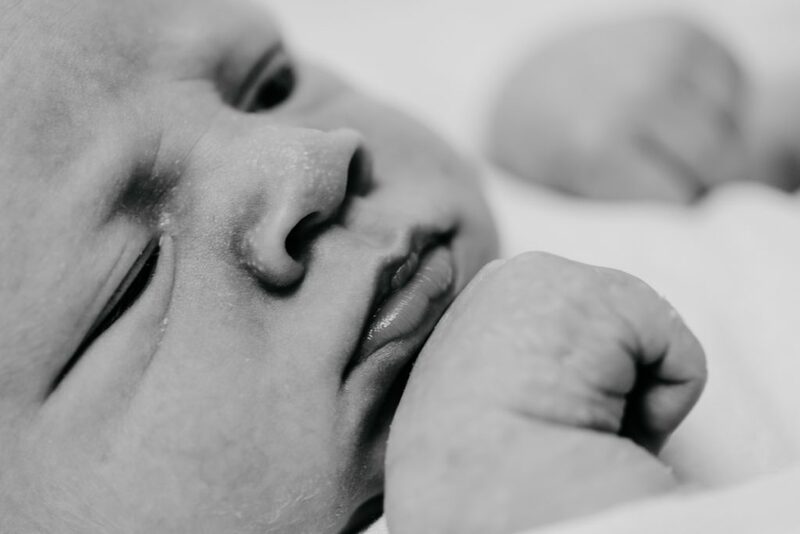 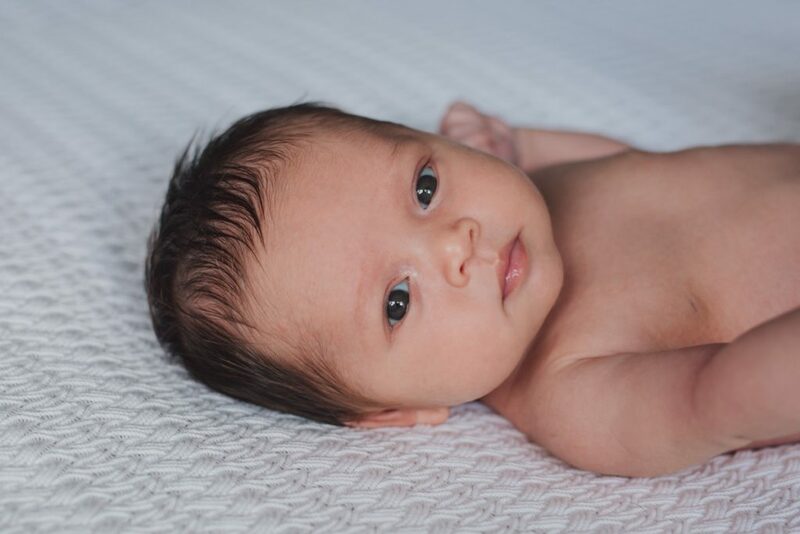 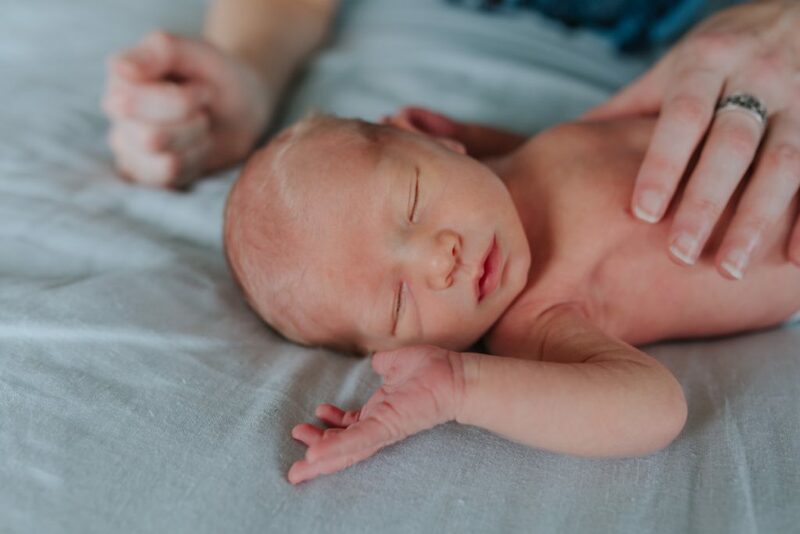 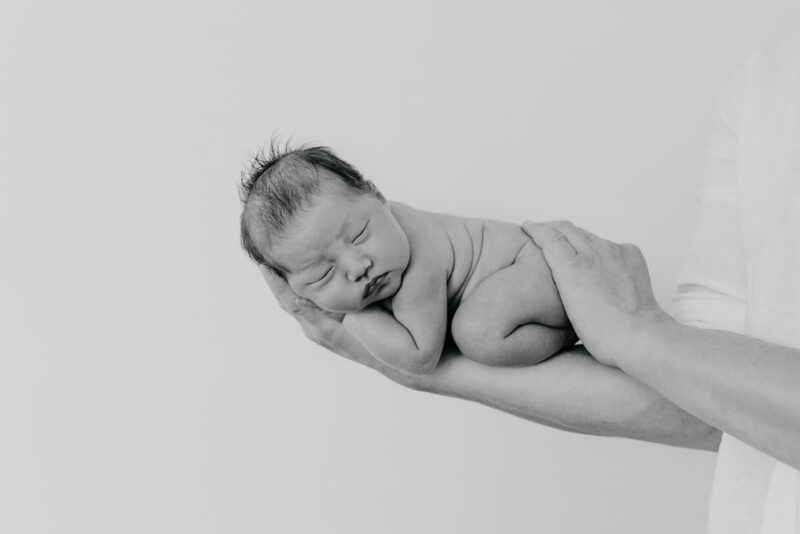 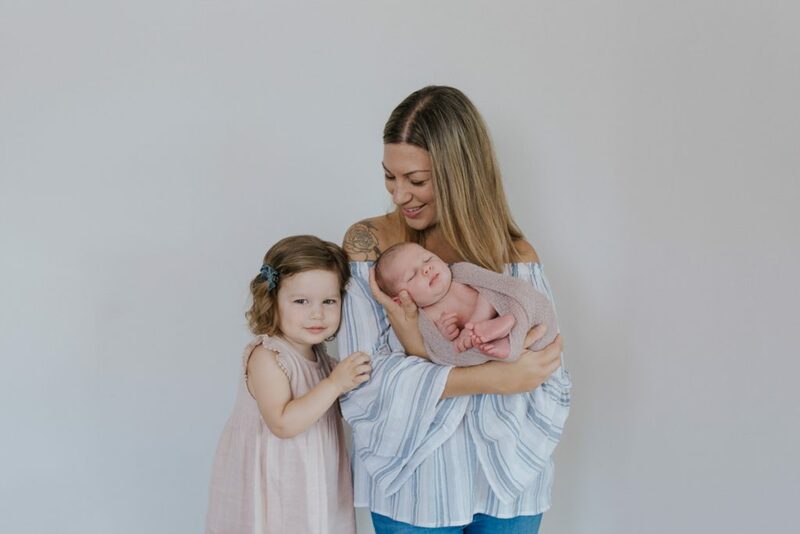 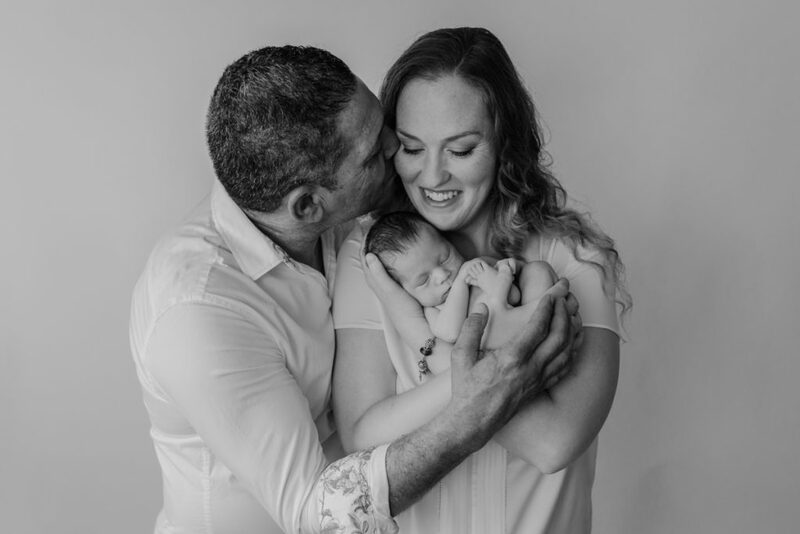 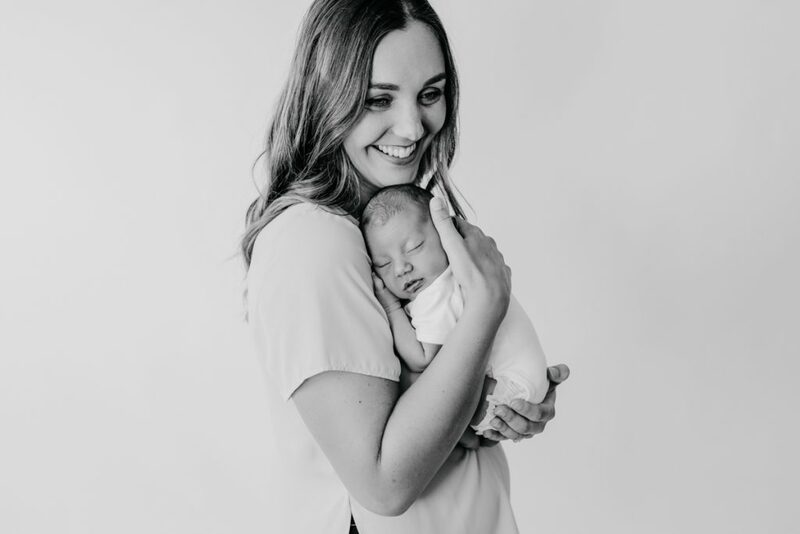 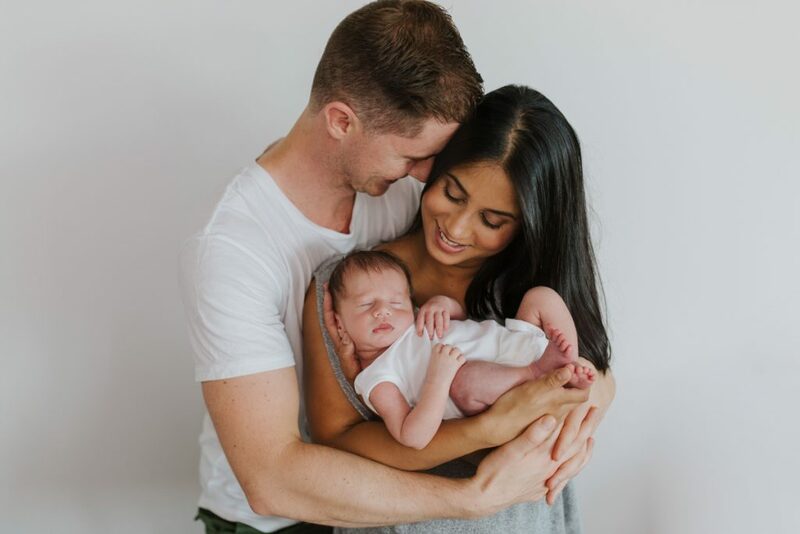 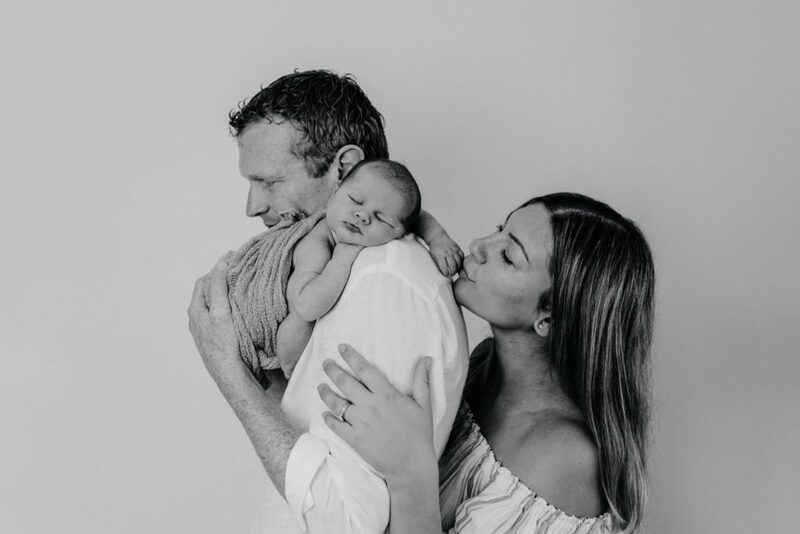 Newborn photography is a wonderful way to capture their tiny little toes and sleepy expressions, your baby will only be this small for such a short time, call today to find out more or to book ~ Gina 0212087232.